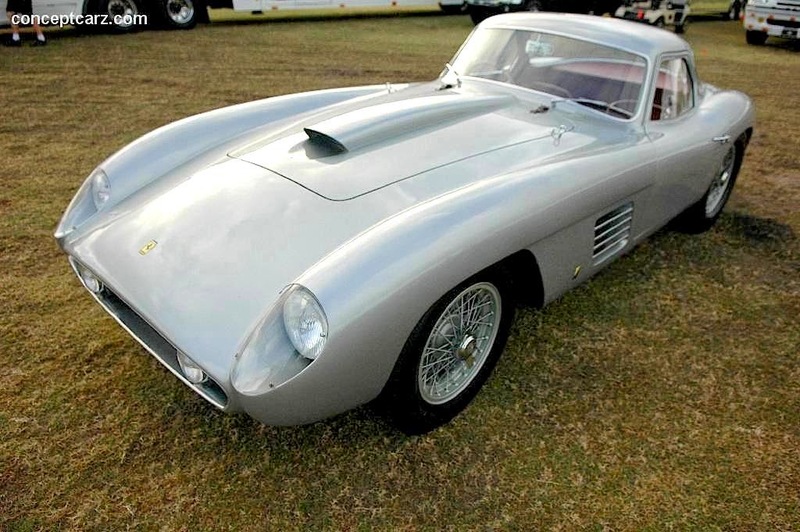 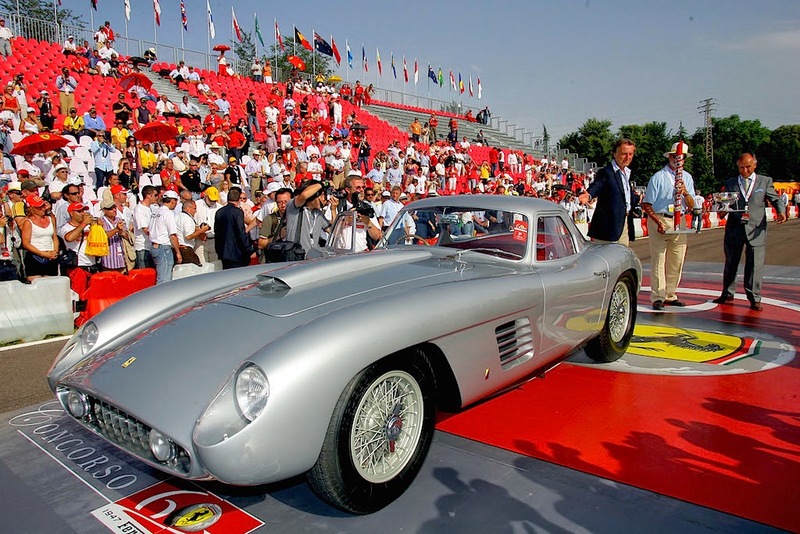 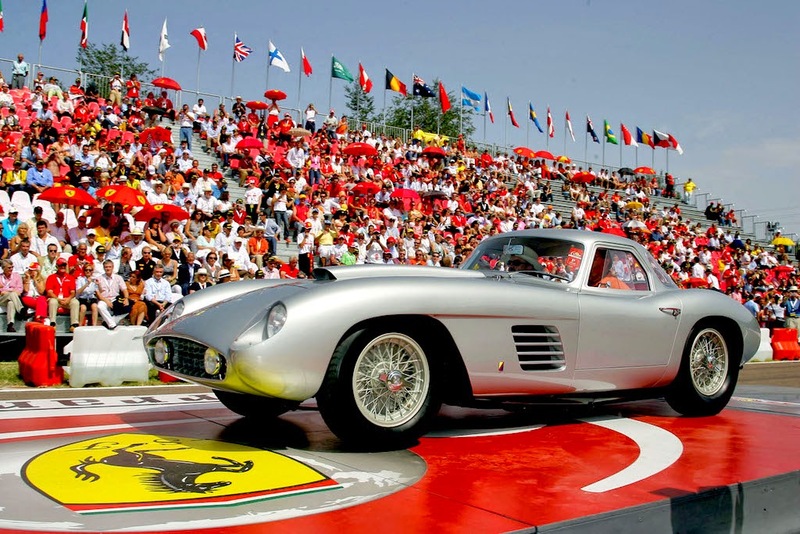 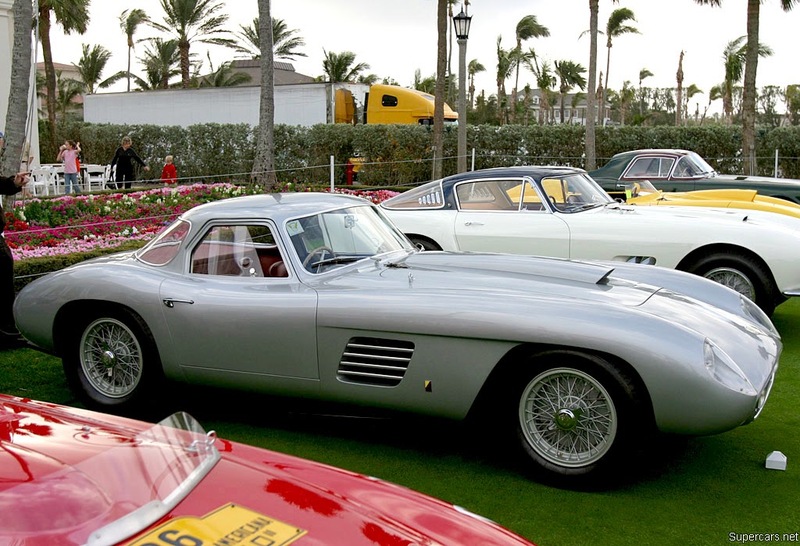 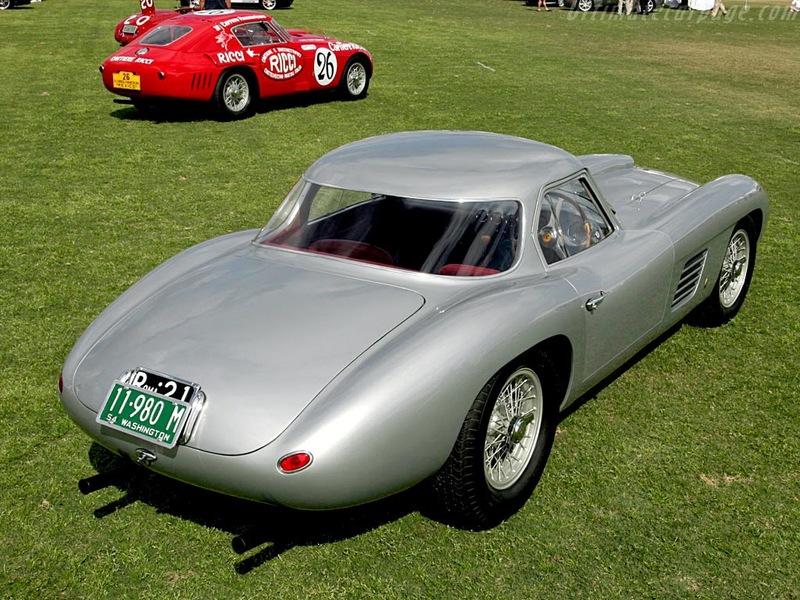 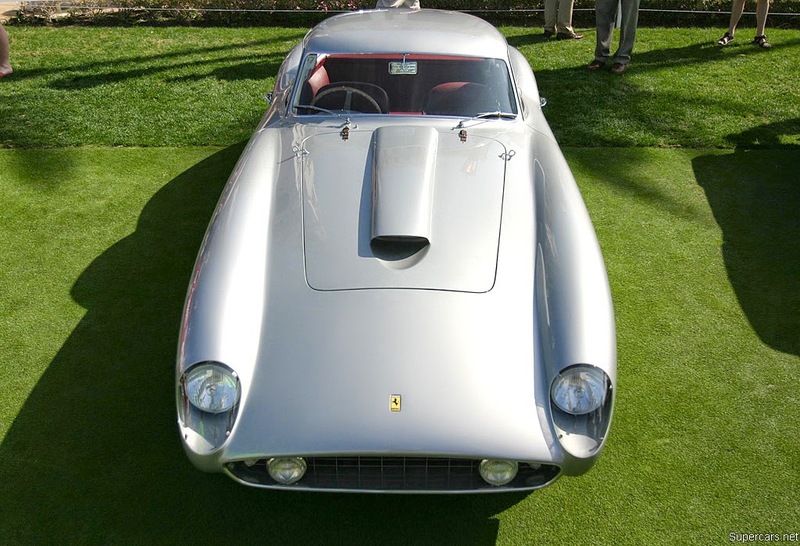 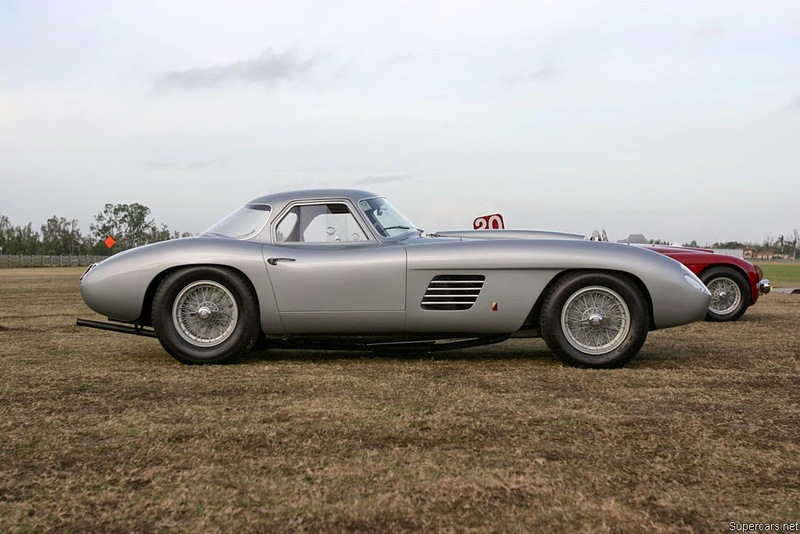 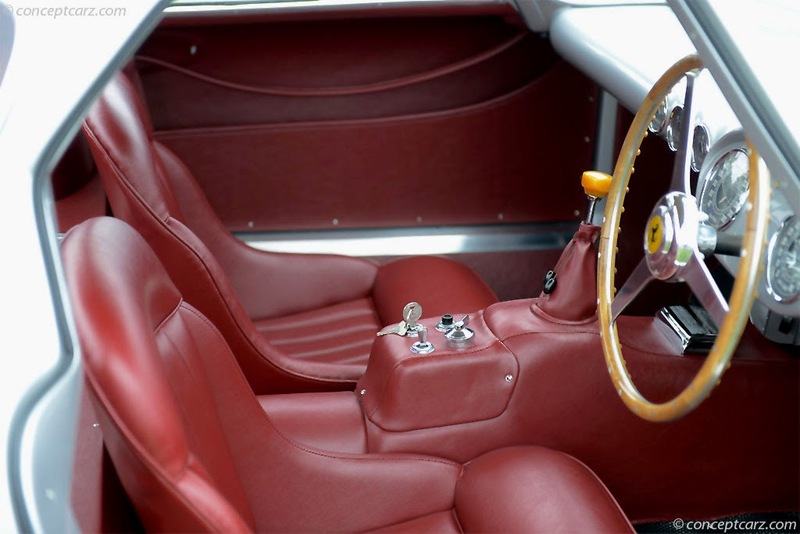 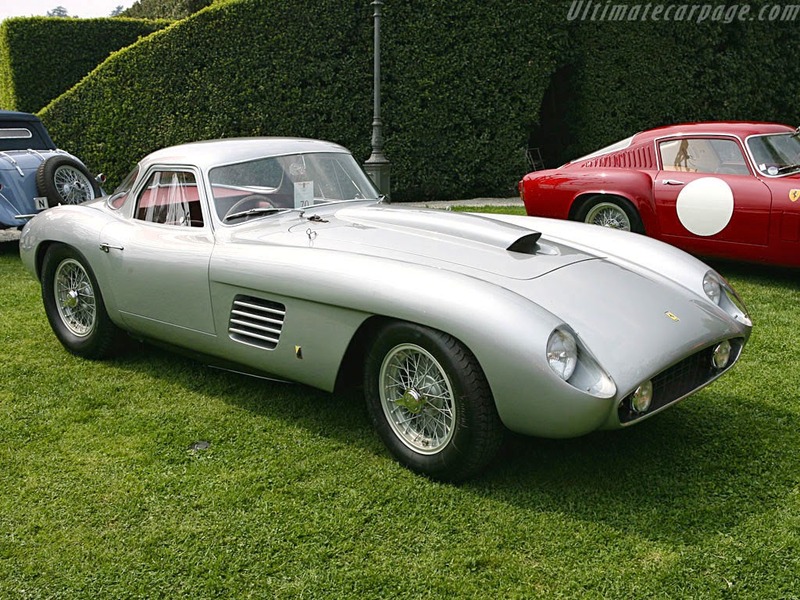 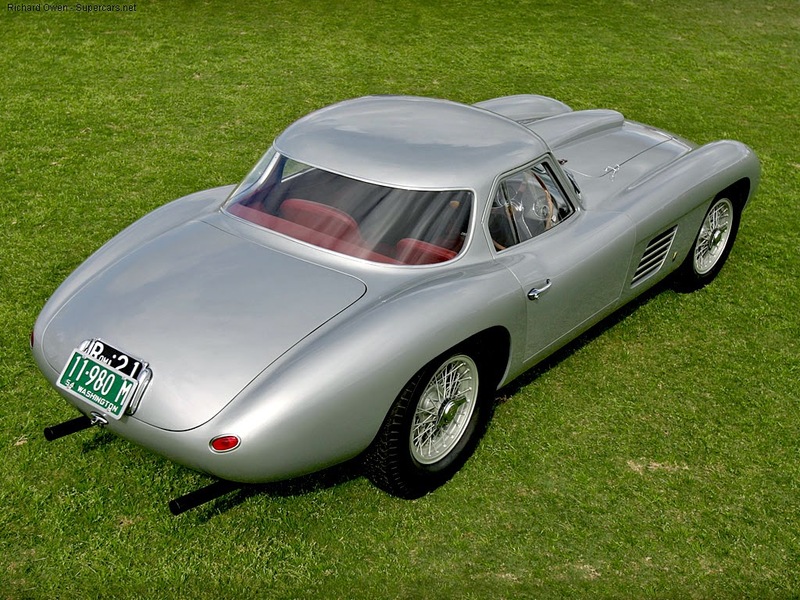 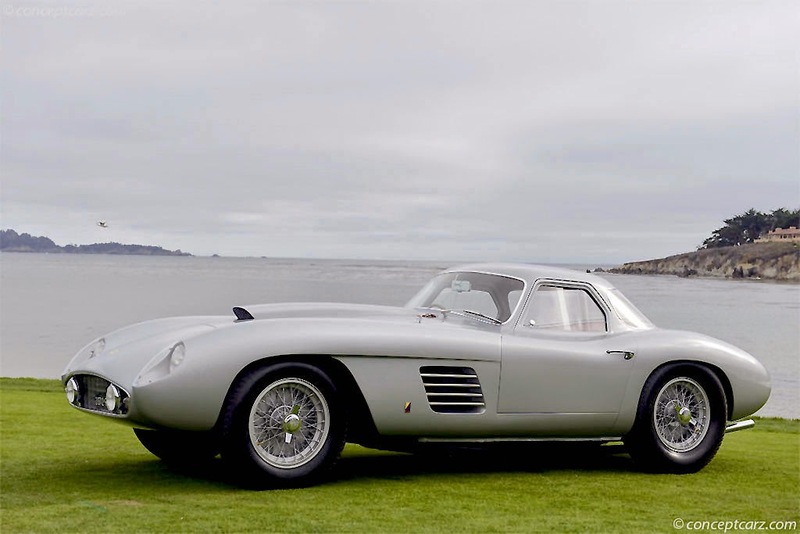 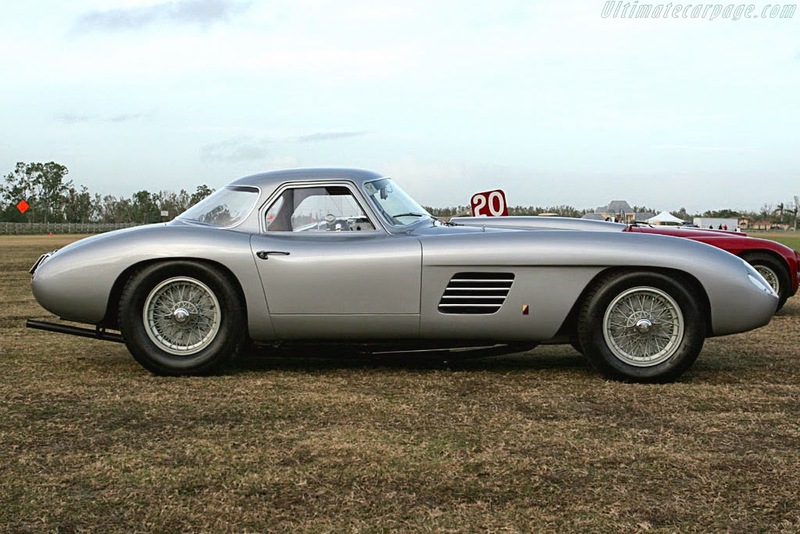 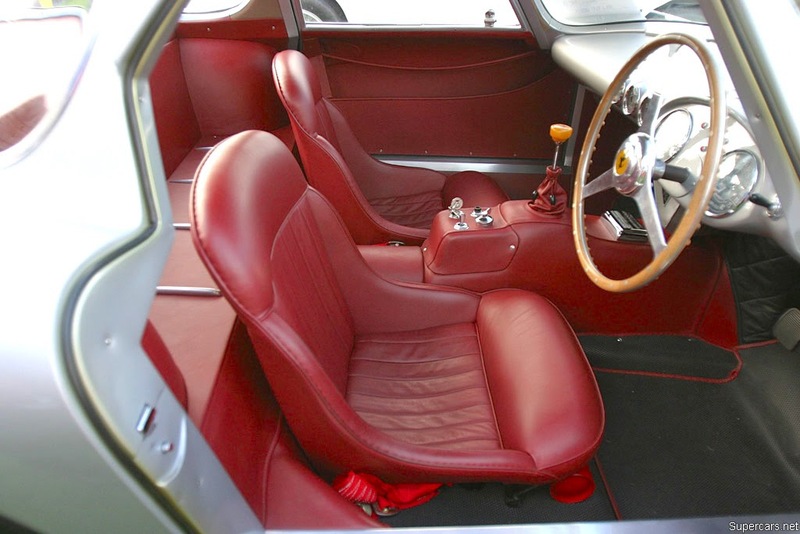 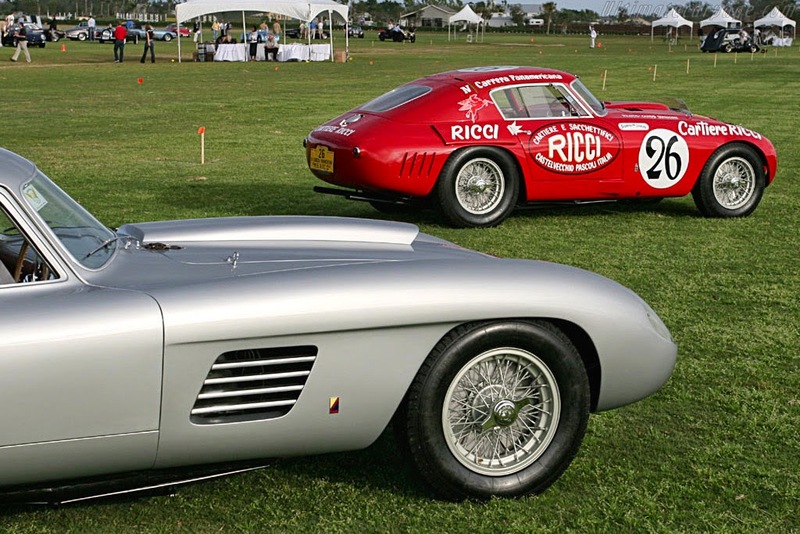 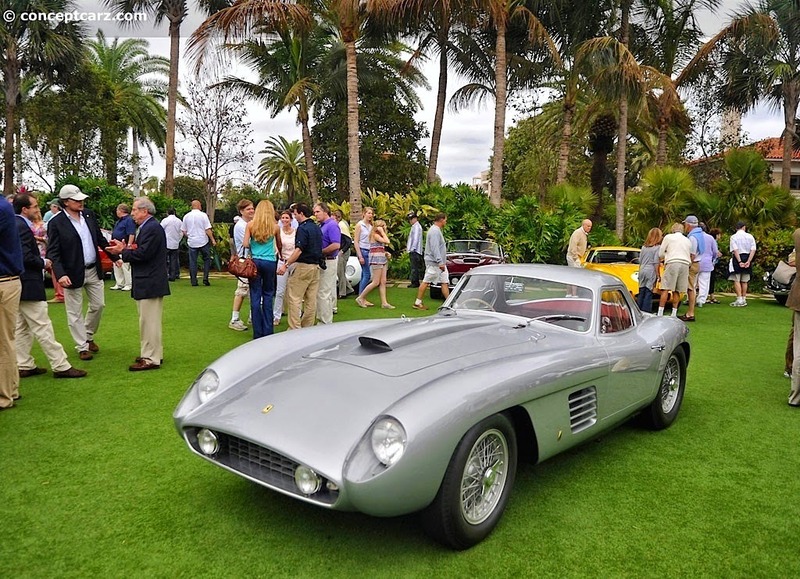 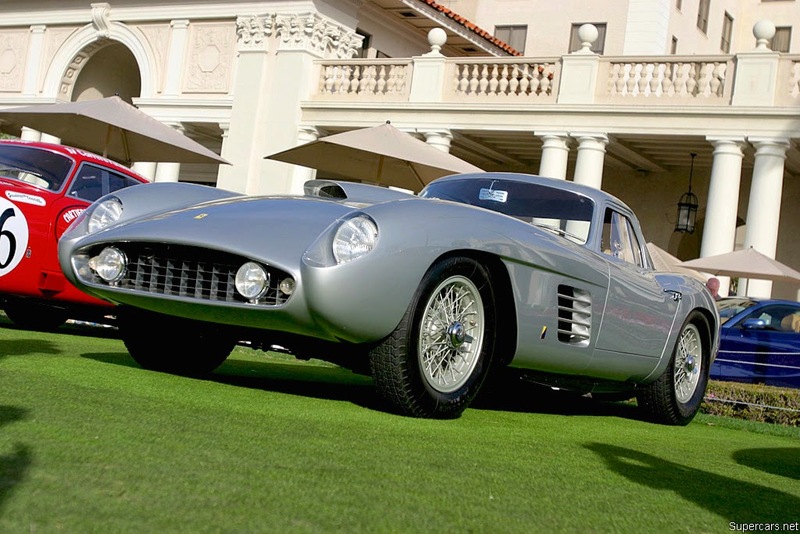 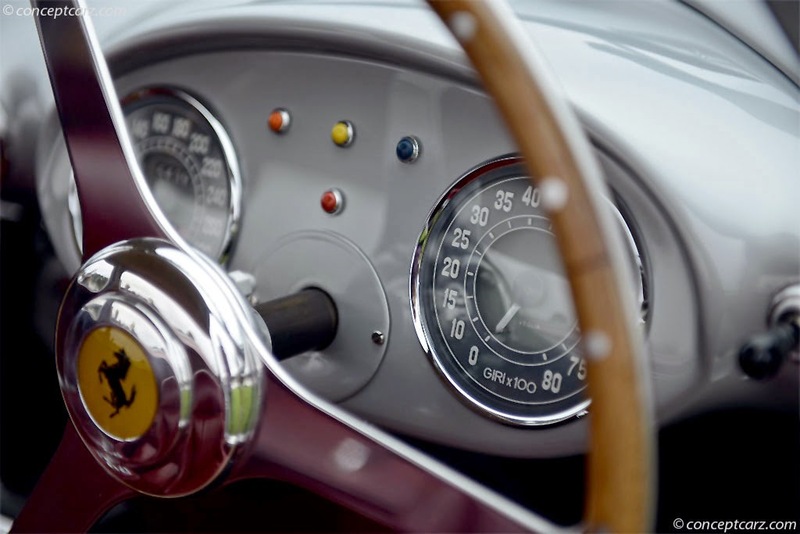 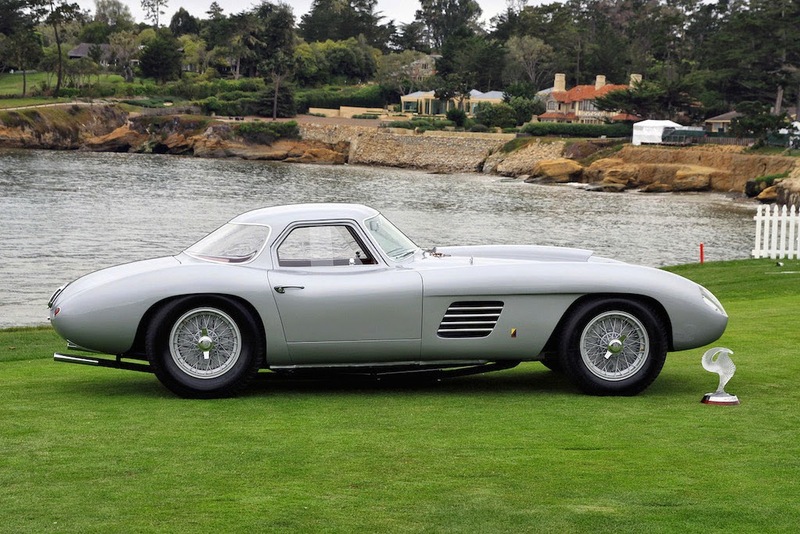 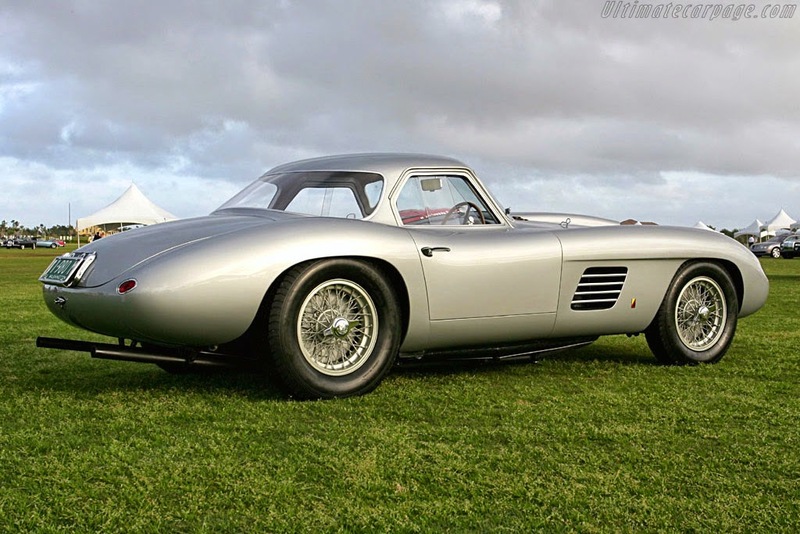 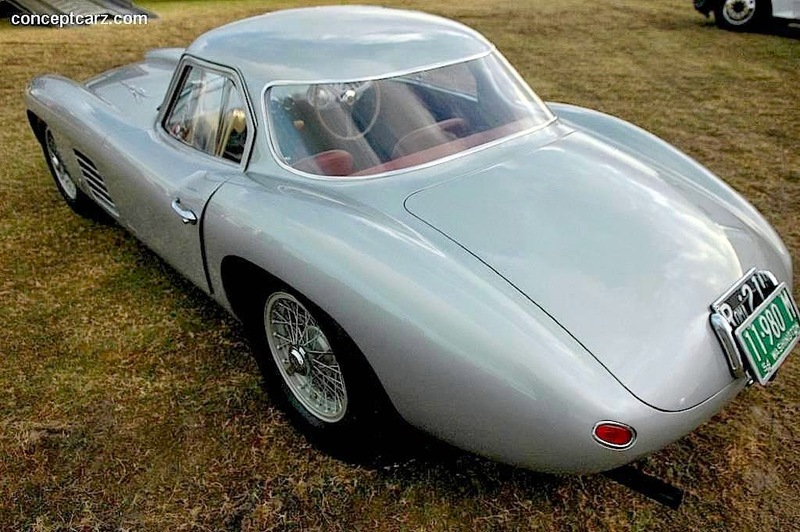 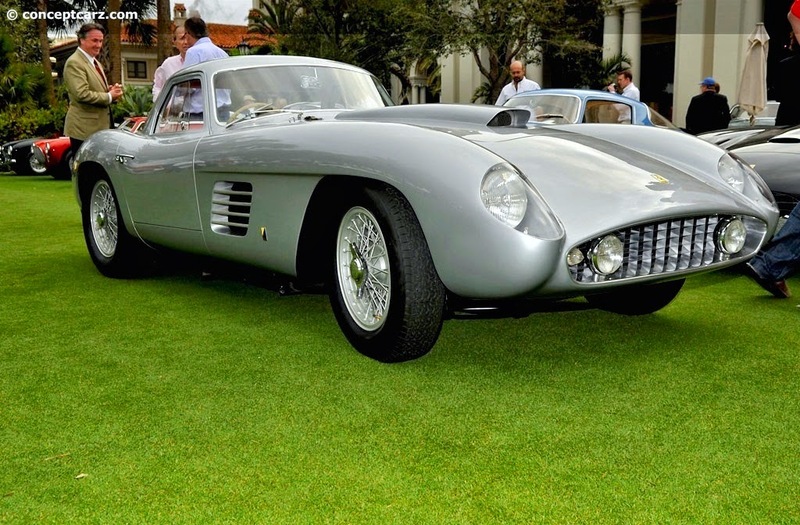 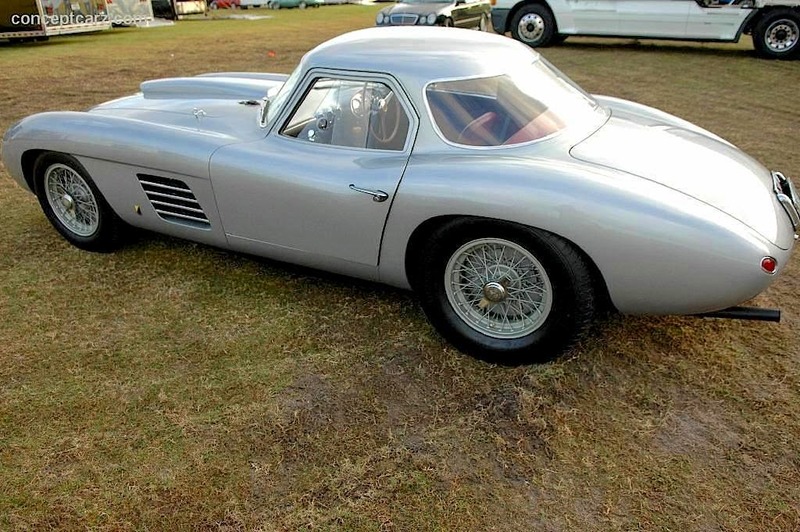 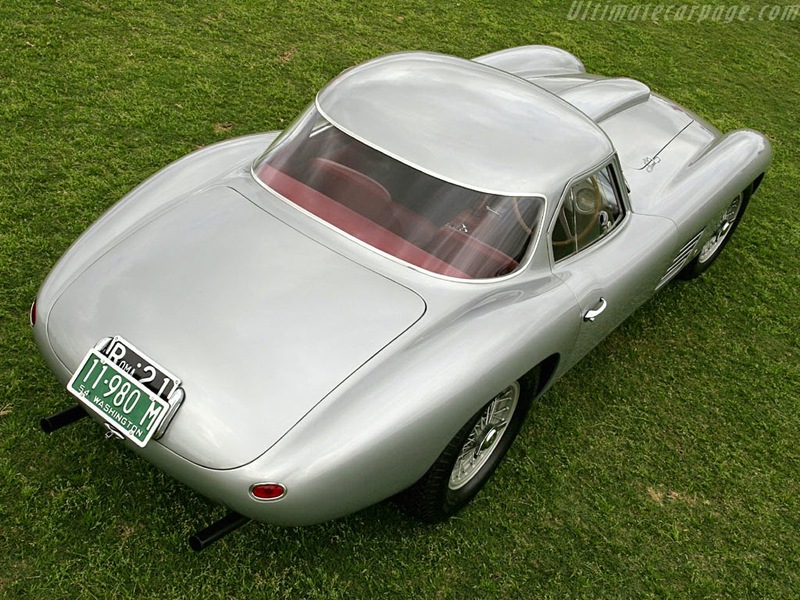 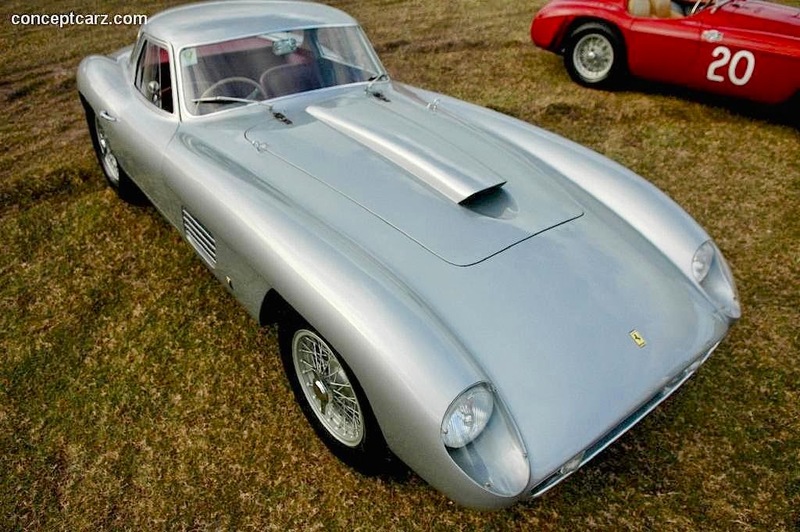 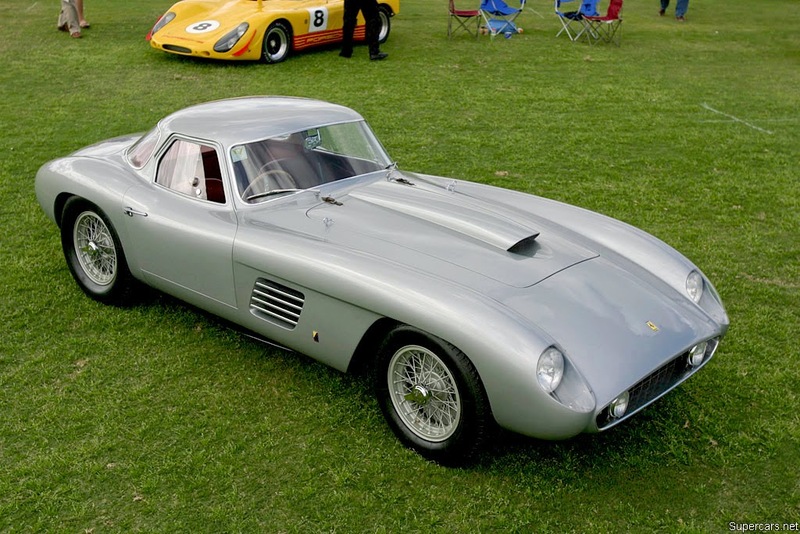 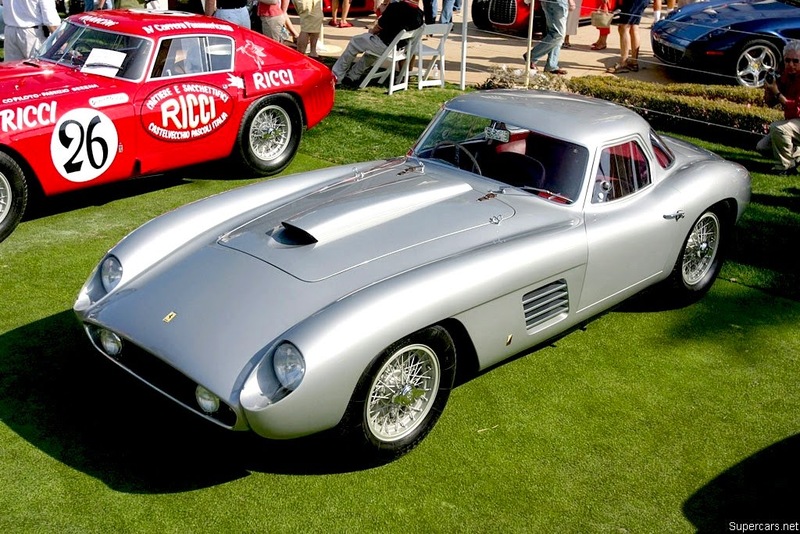 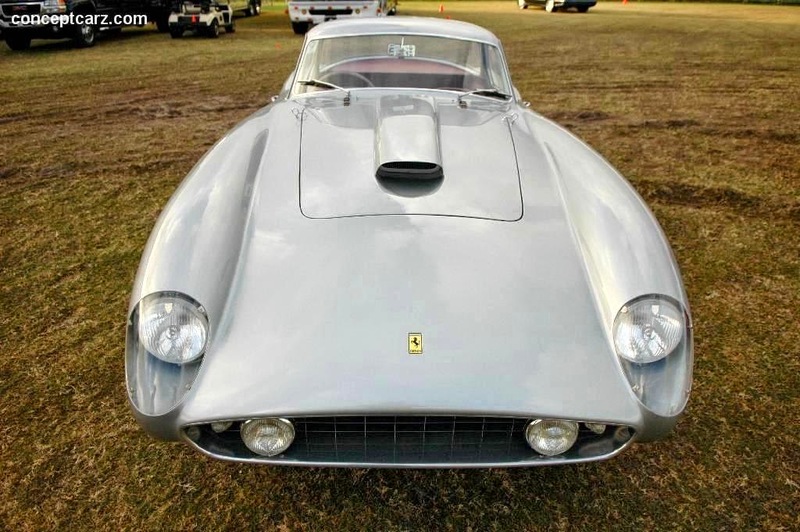 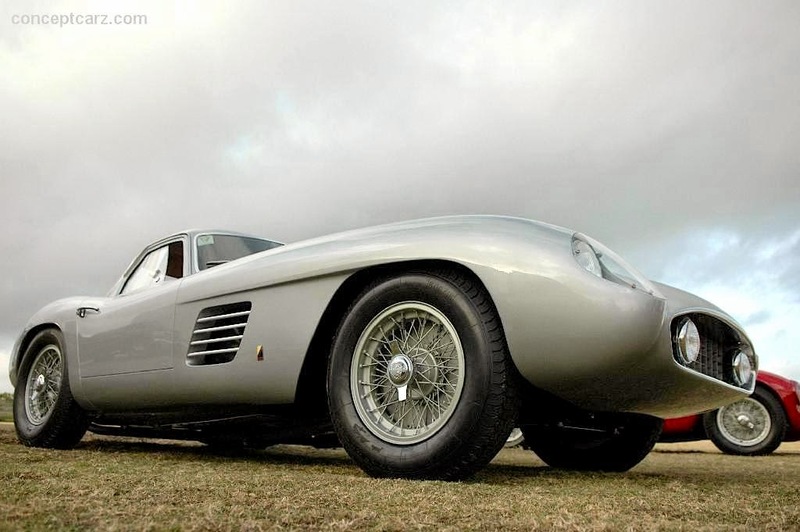 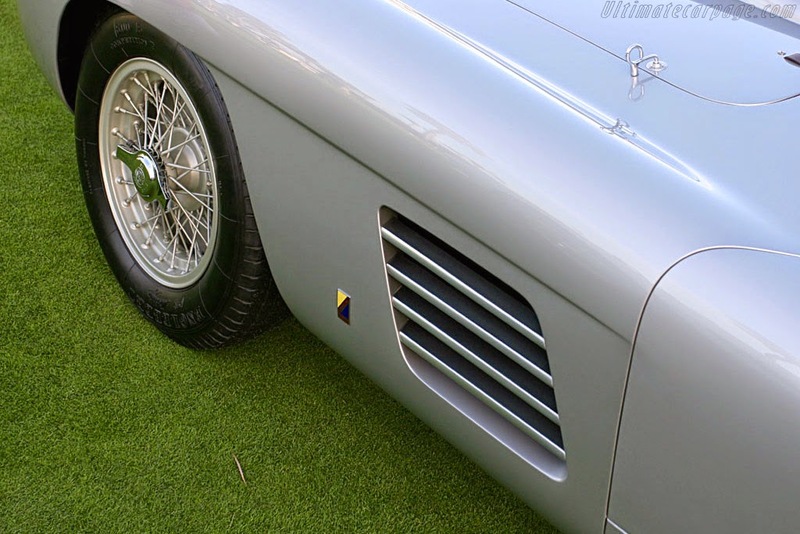 The Ferrari 375 MM (chassis #0402AM) was ordered by film director Roberto Rosselini. 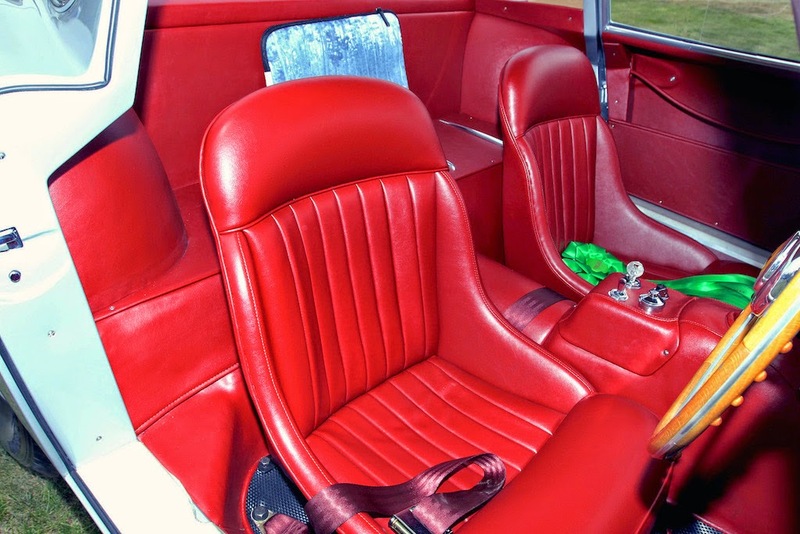 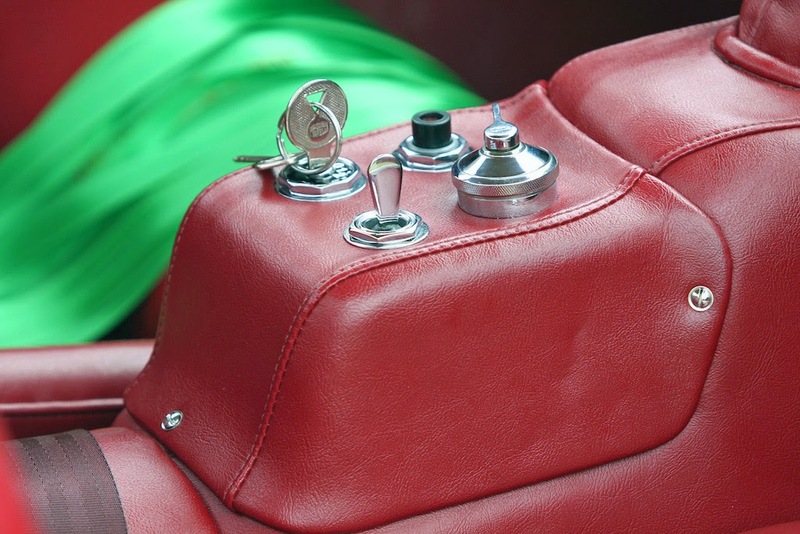 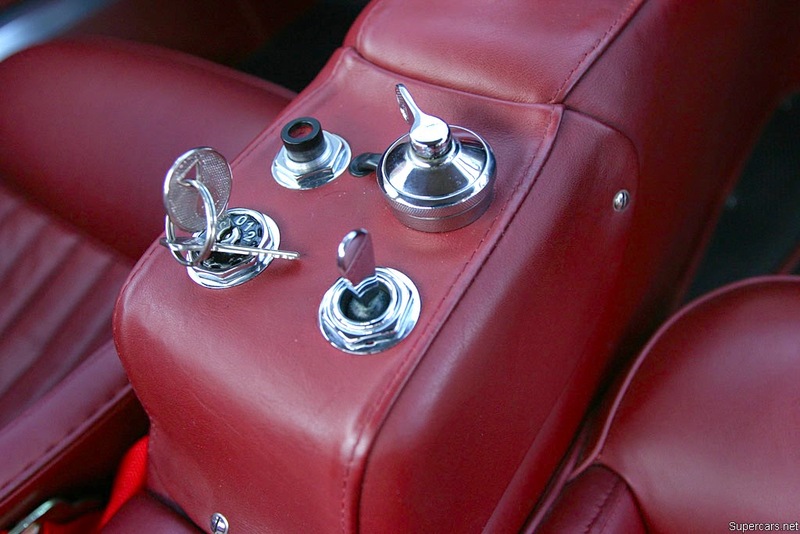 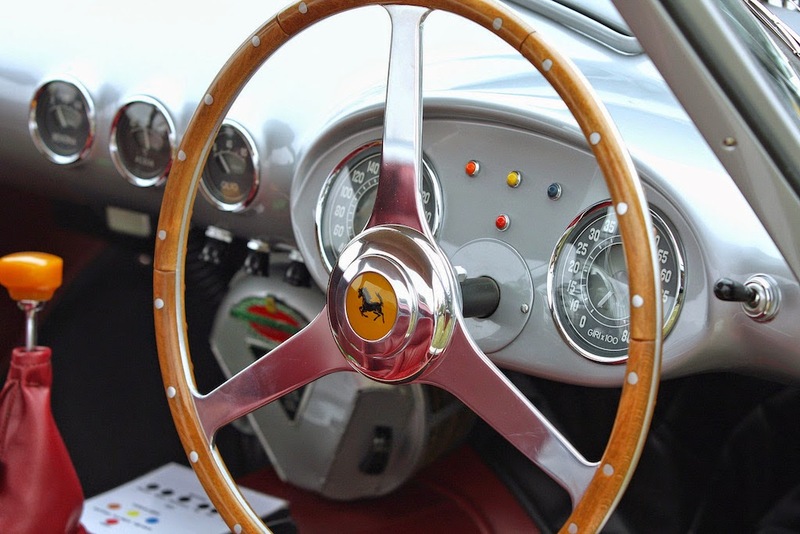 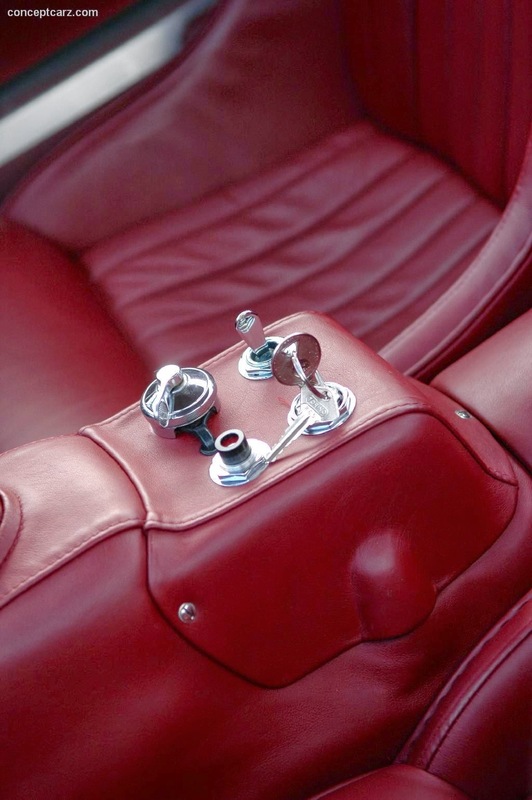 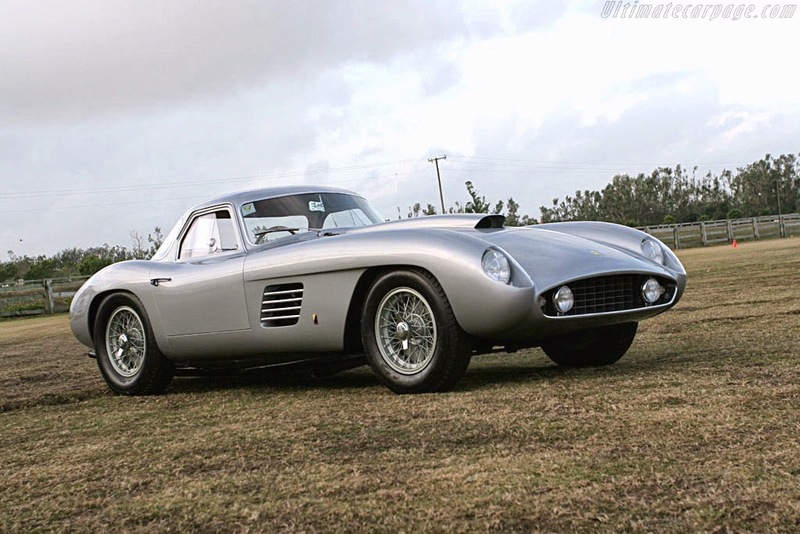 Mr. Rosselini was a frequent Ferrari customer and owned many early models. 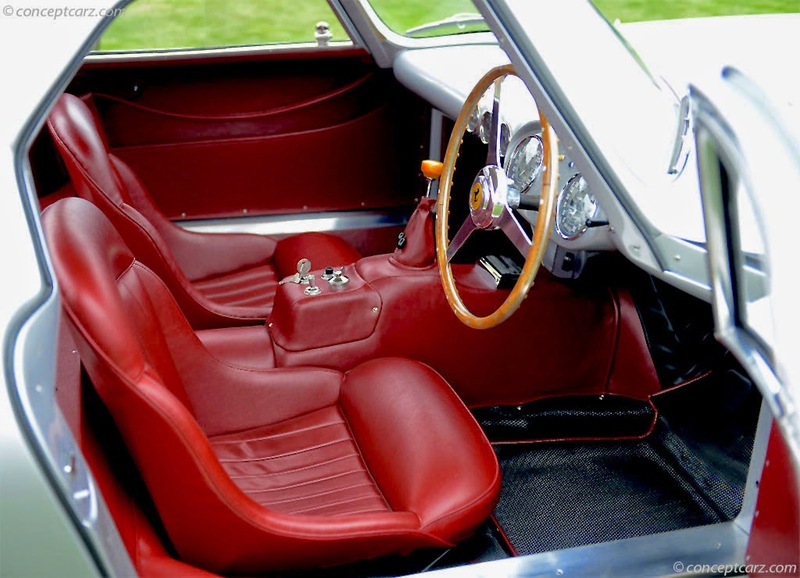 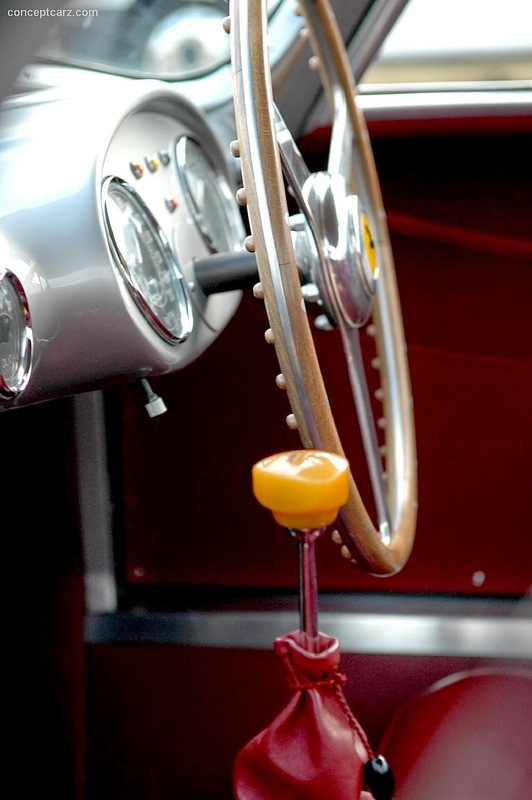 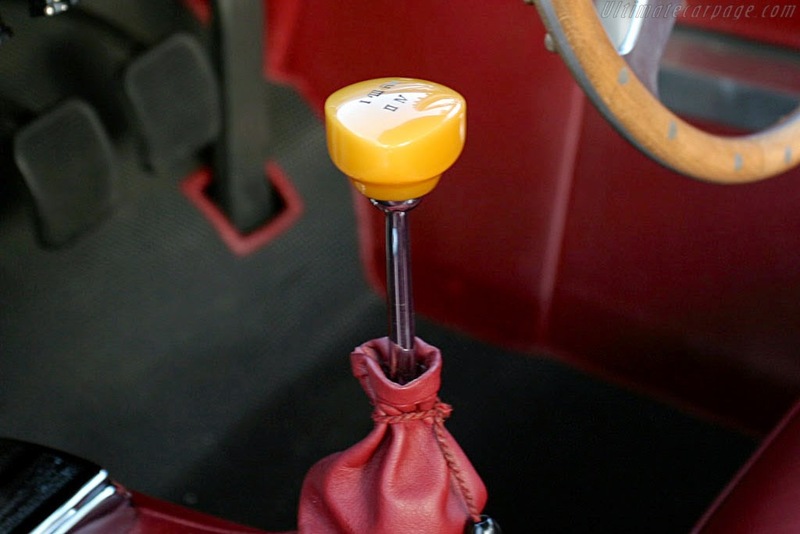 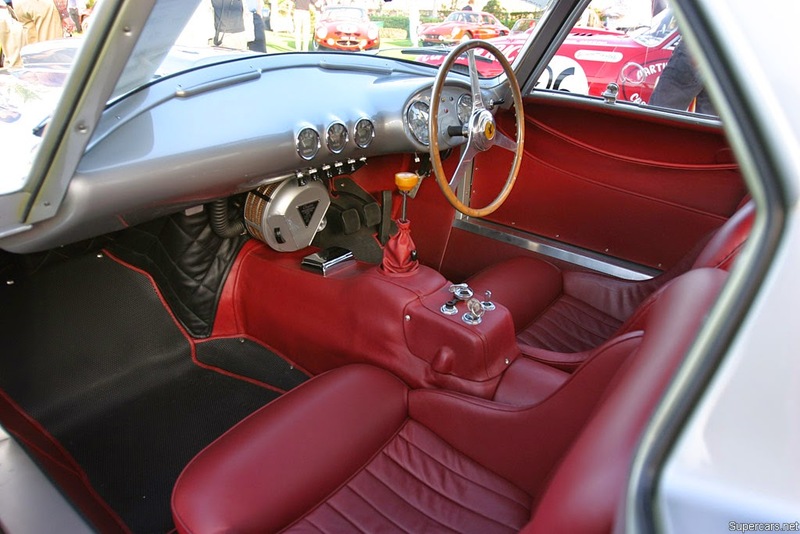 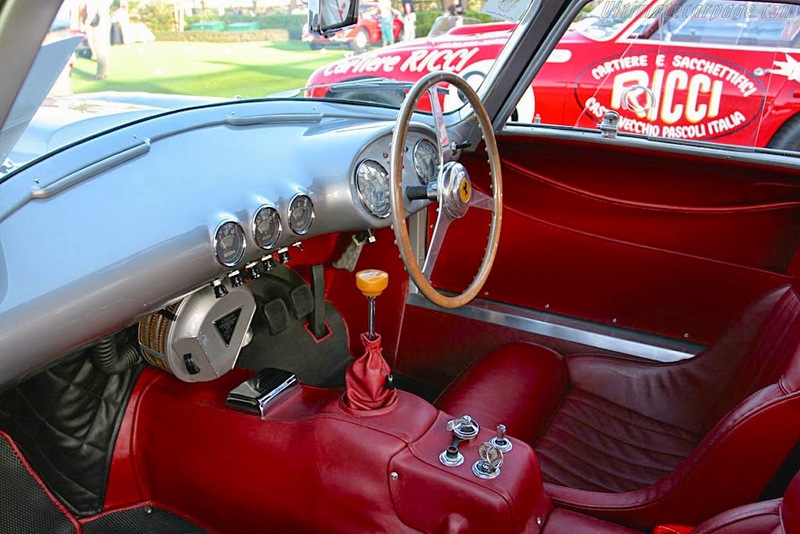 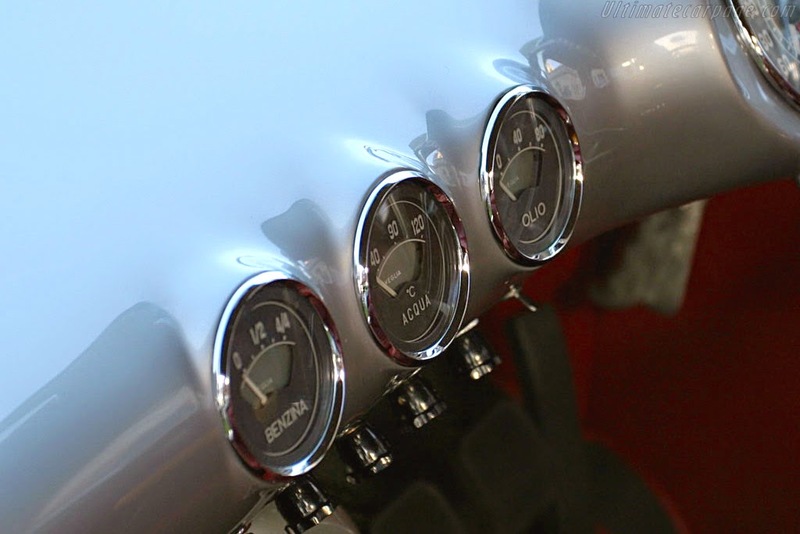 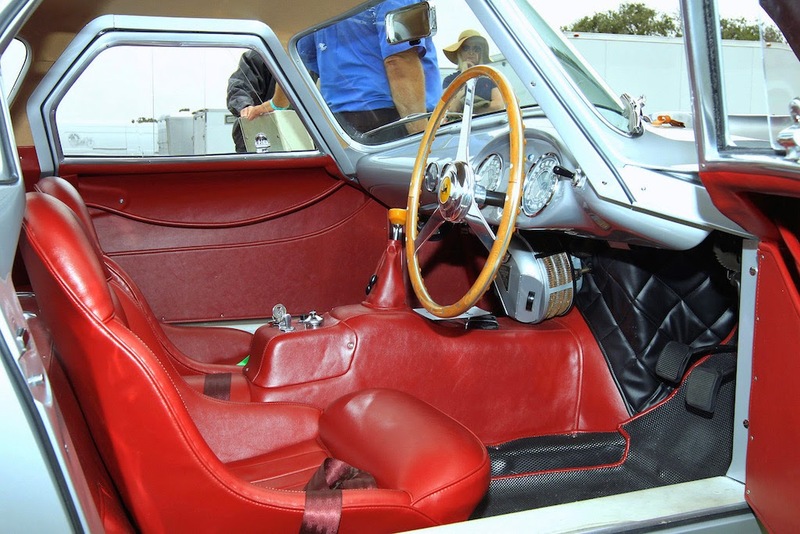 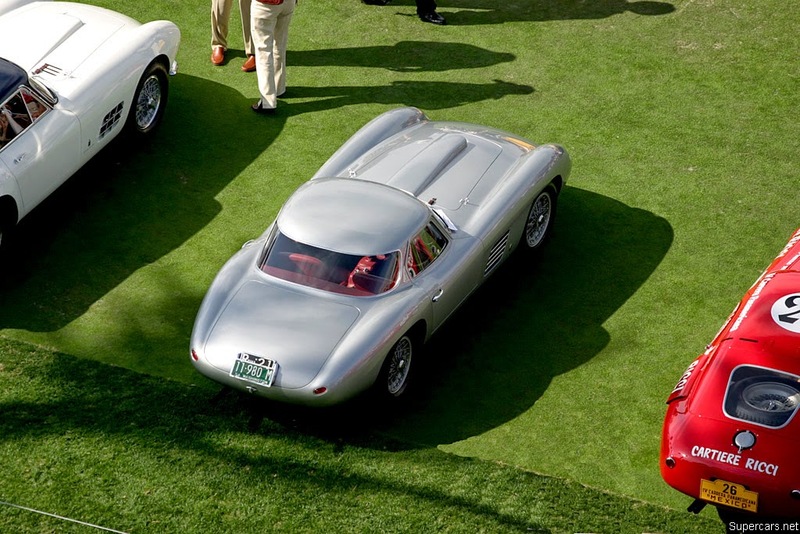 0402AM began life as a Pinin Farina-bodied competition spyder finished in red. 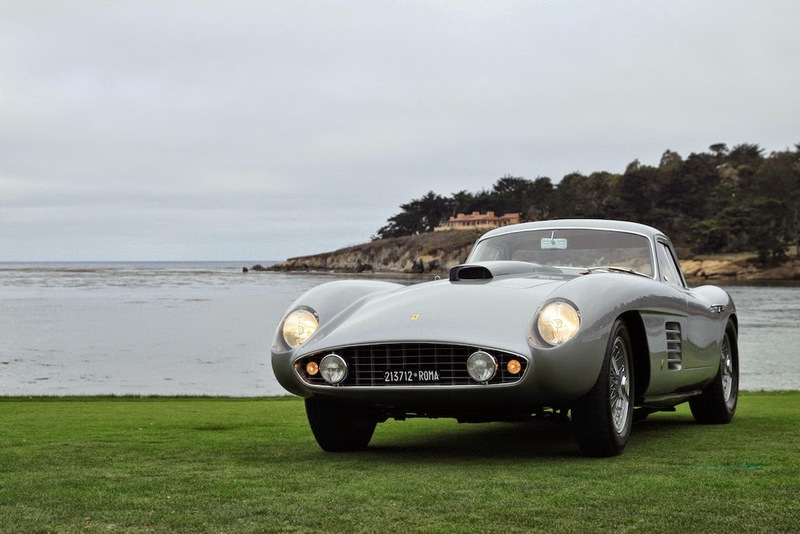 After an front-end accident with a tree, the car was returned back to Ferrari where repairs were made to the chassis before being sent to Scaglietti for passenger car coachwork. 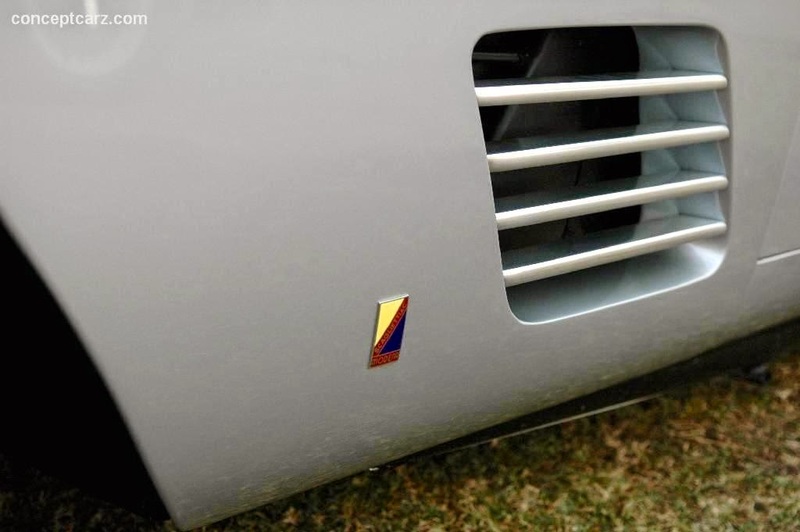 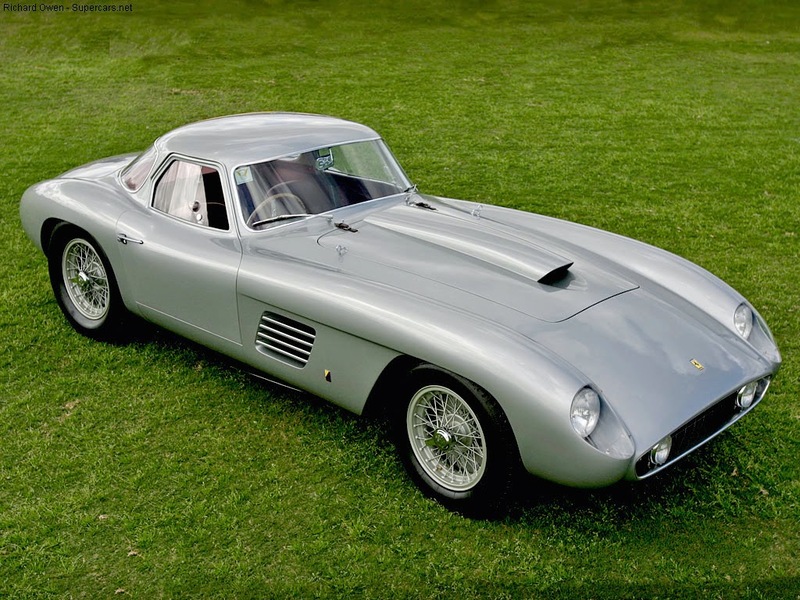 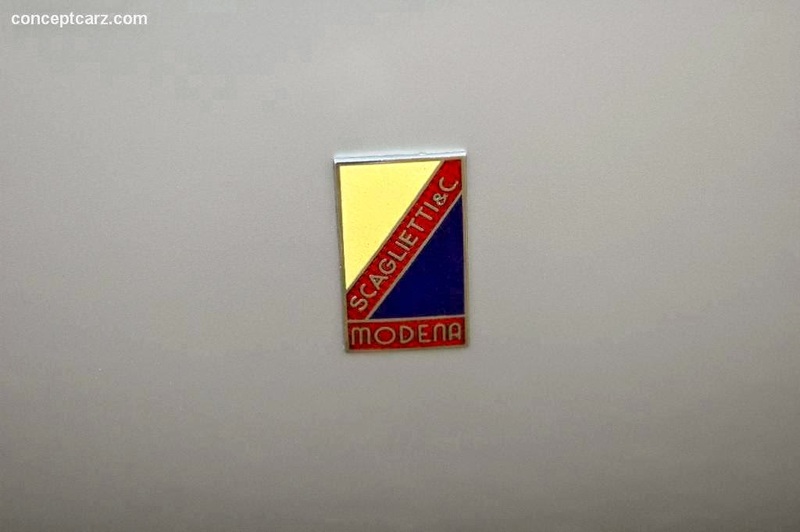 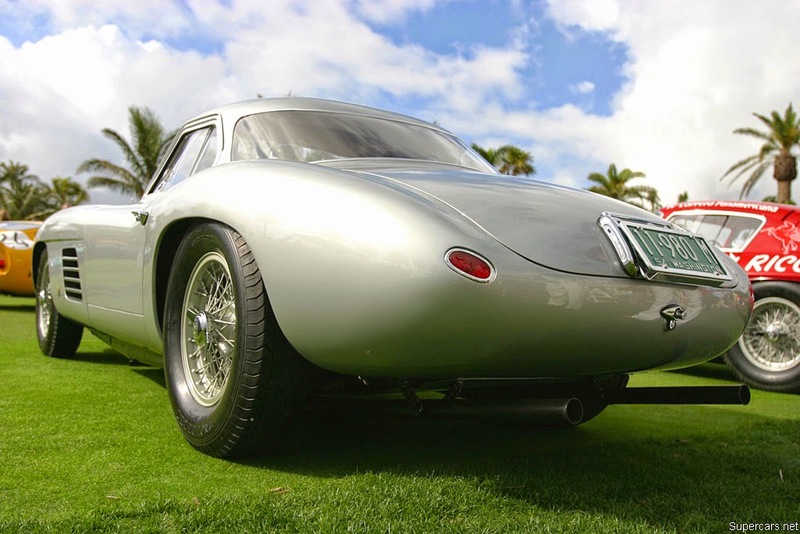 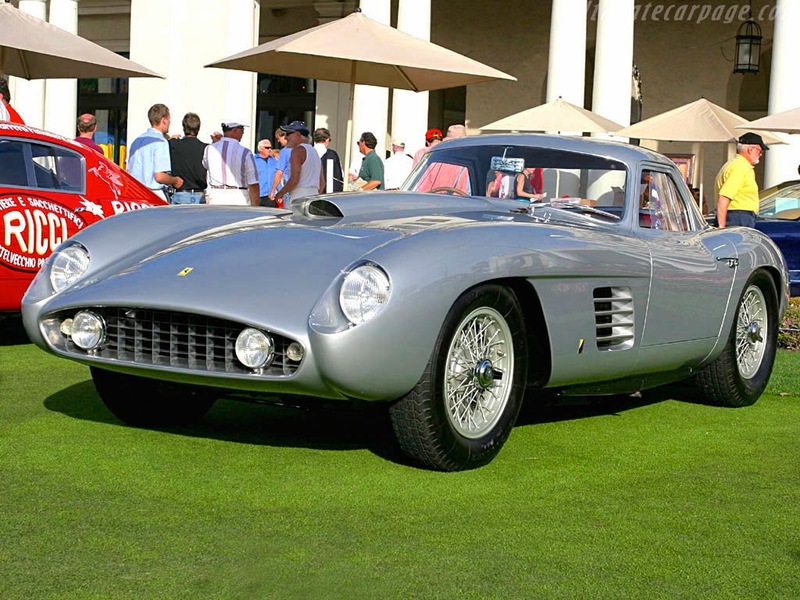 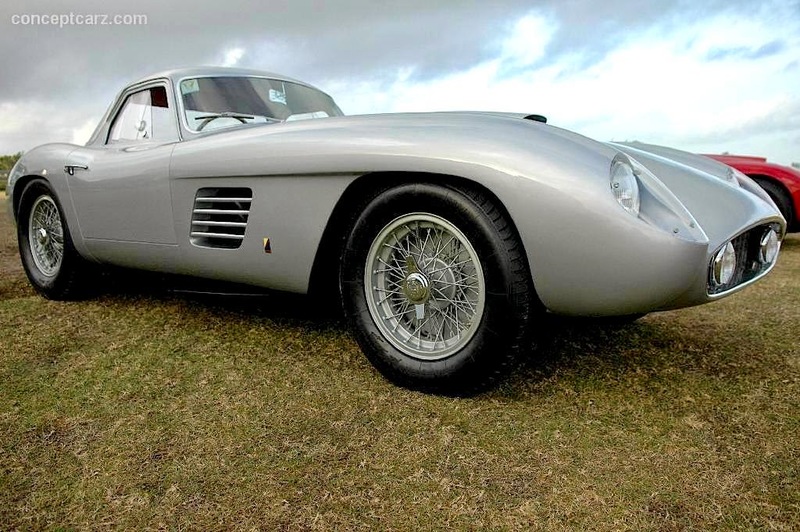 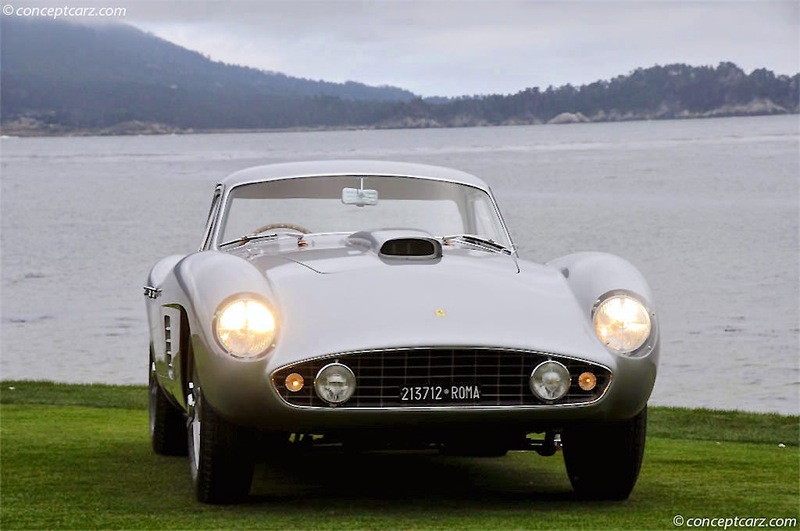 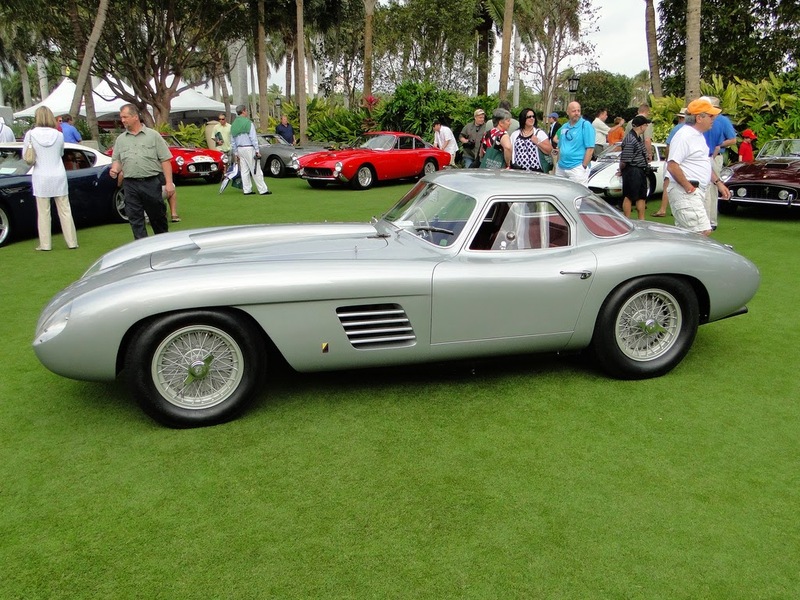 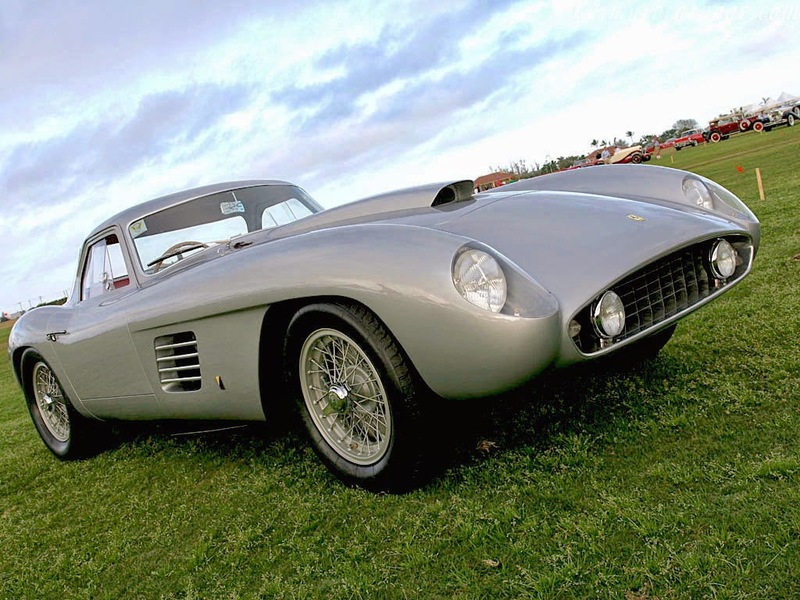 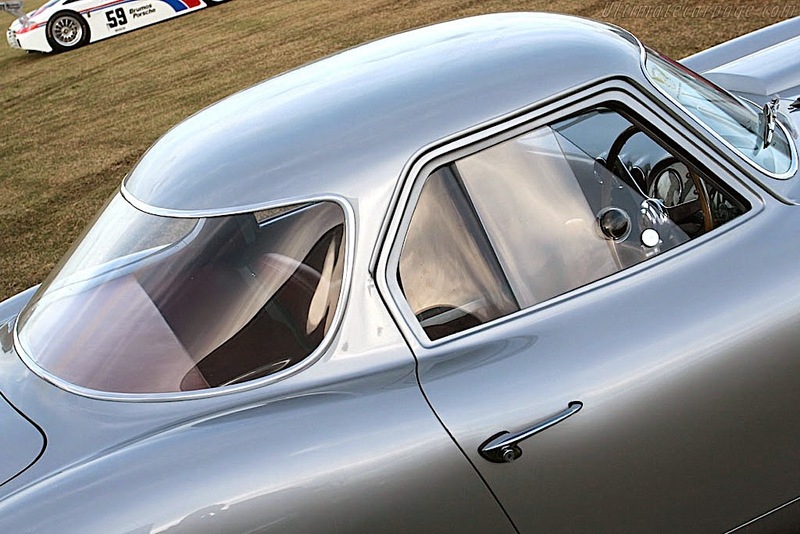 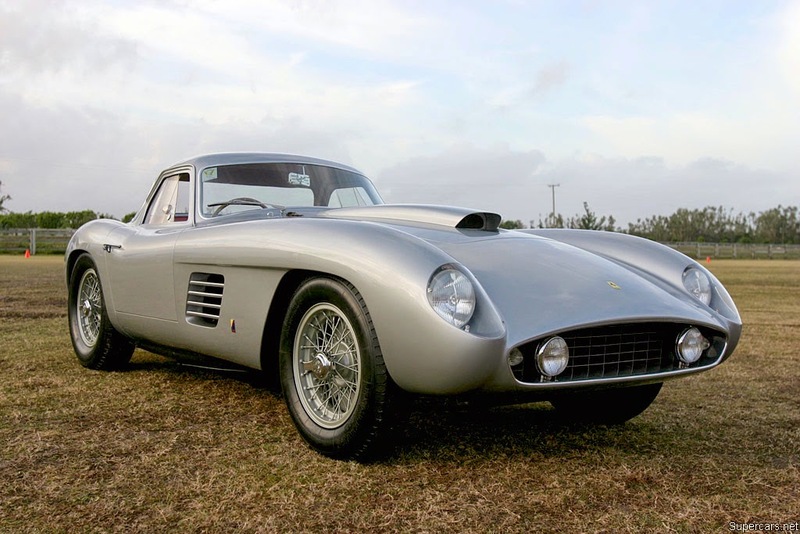 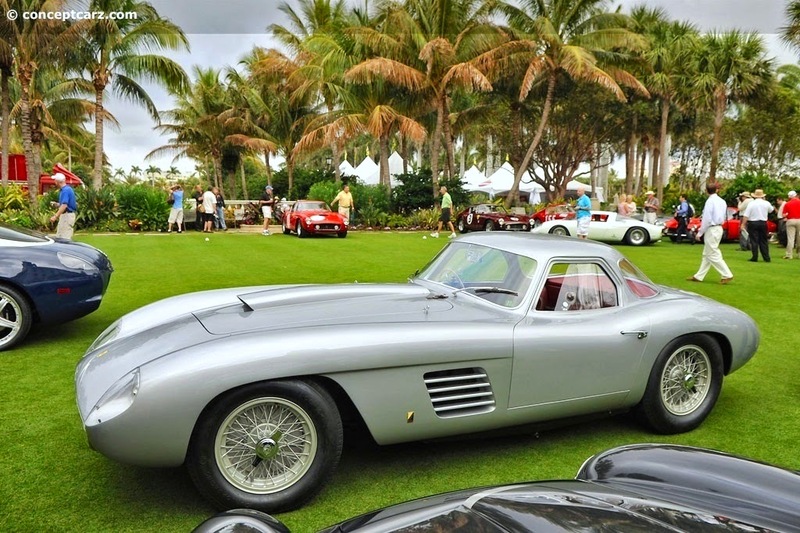 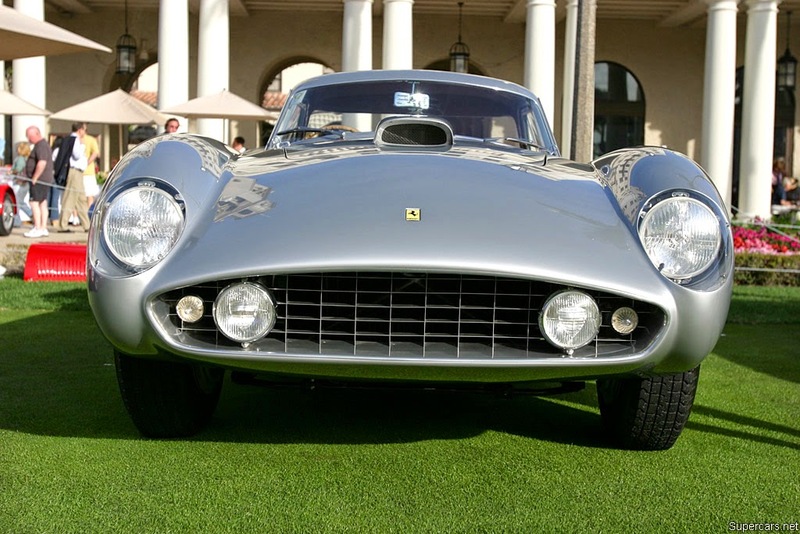 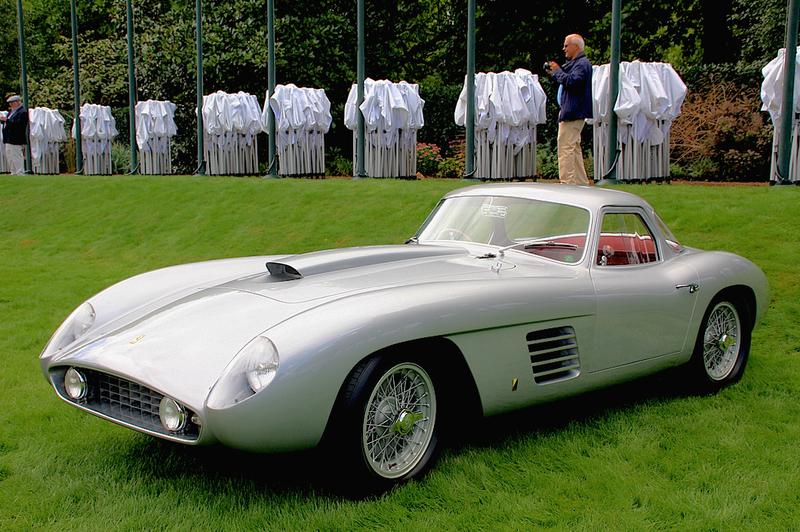 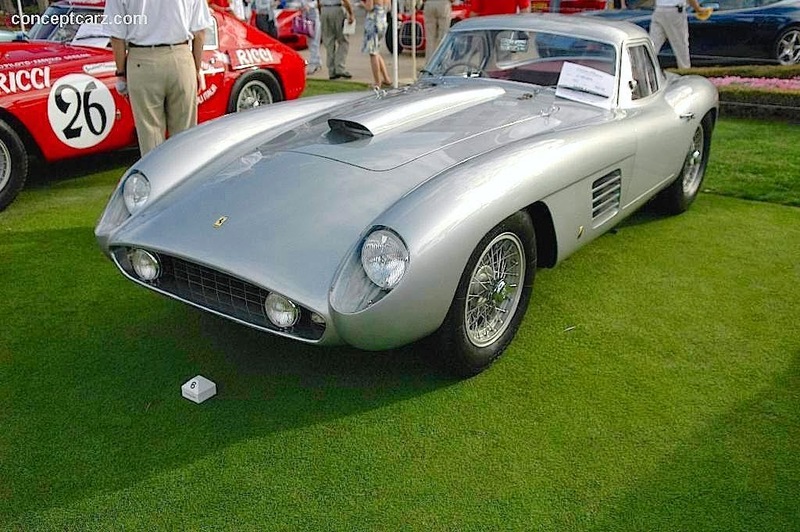 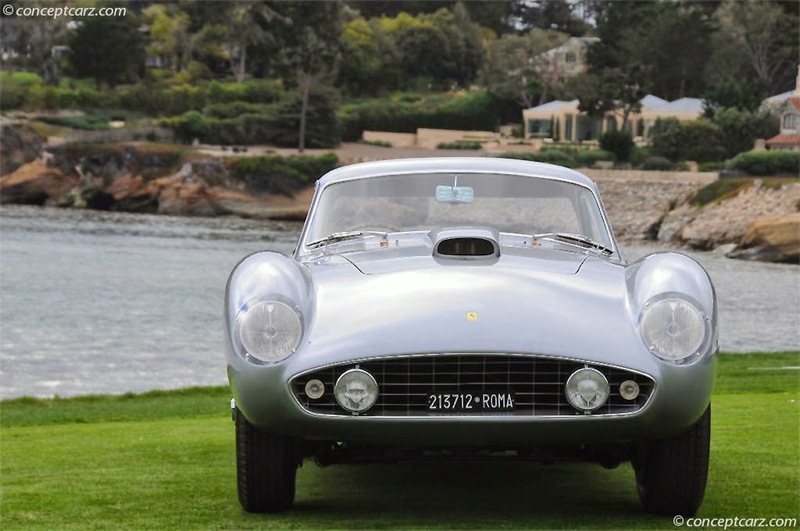 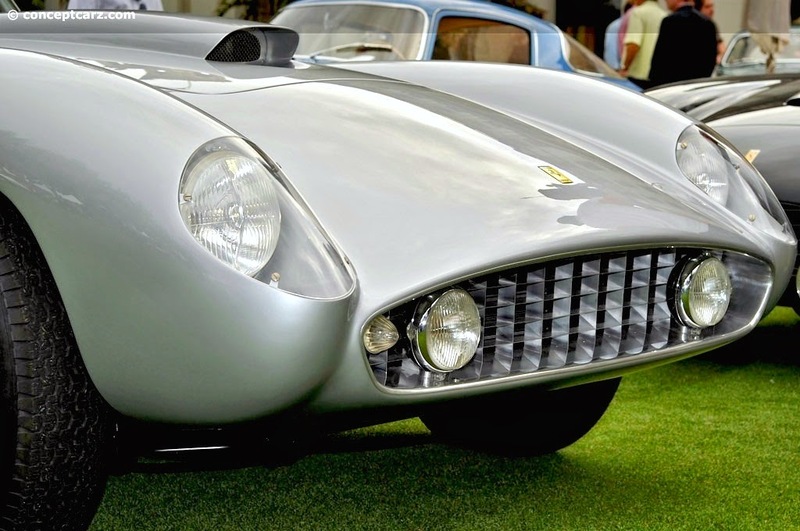 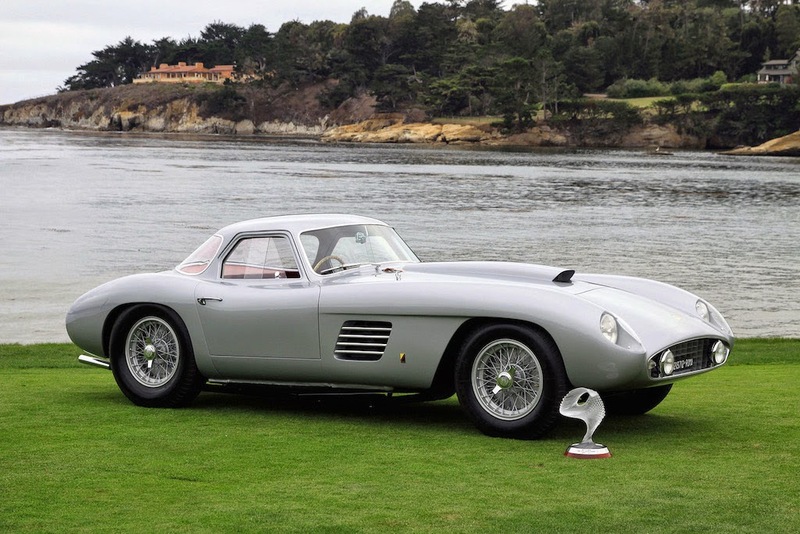 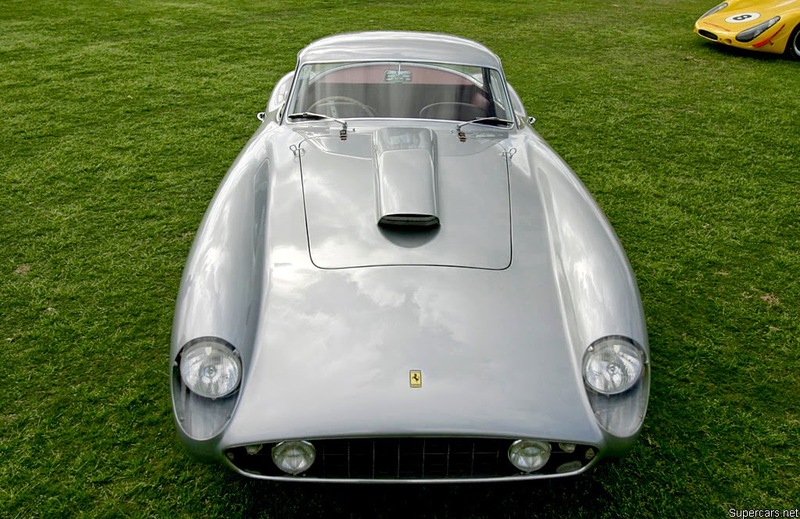 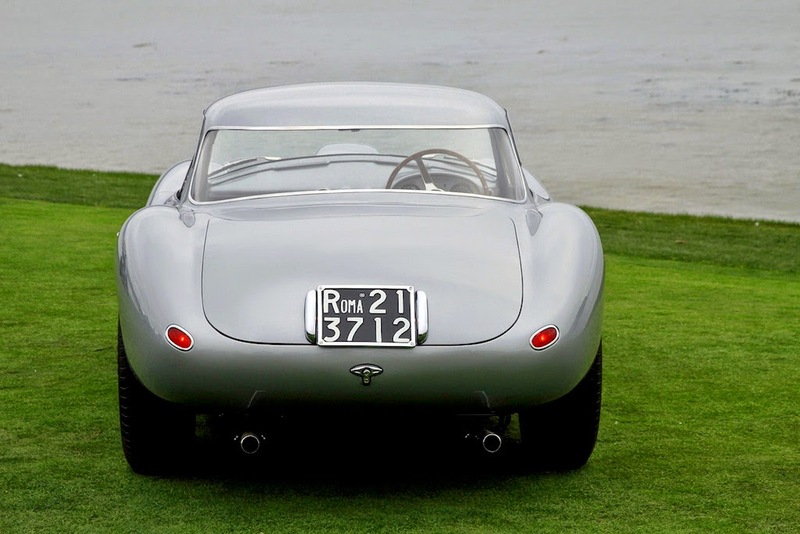 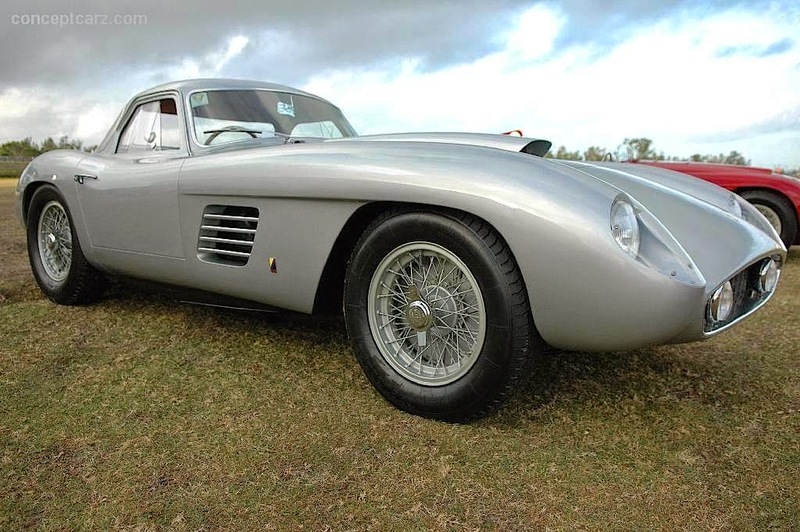 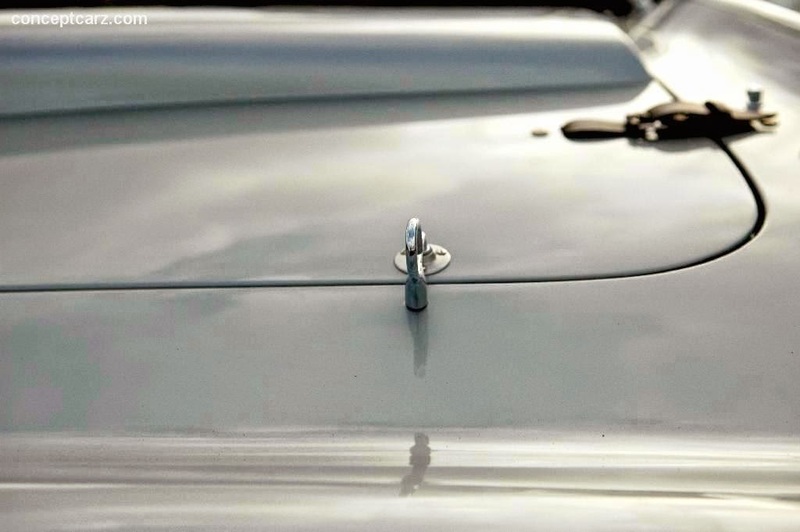 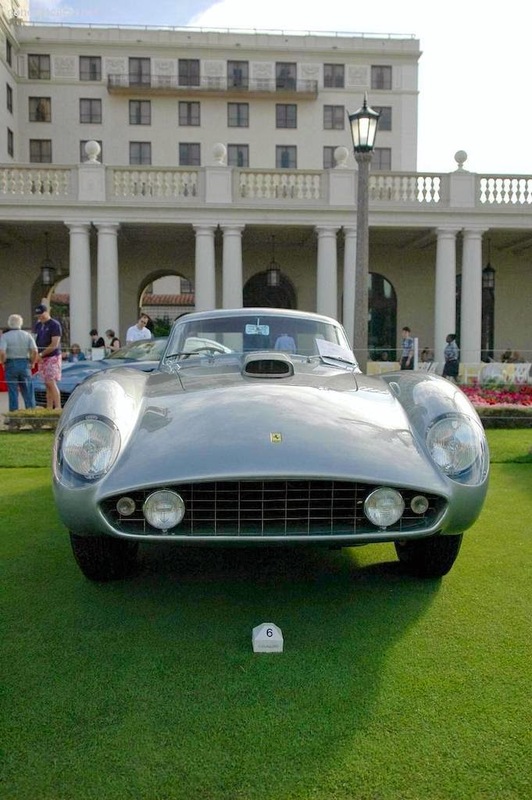 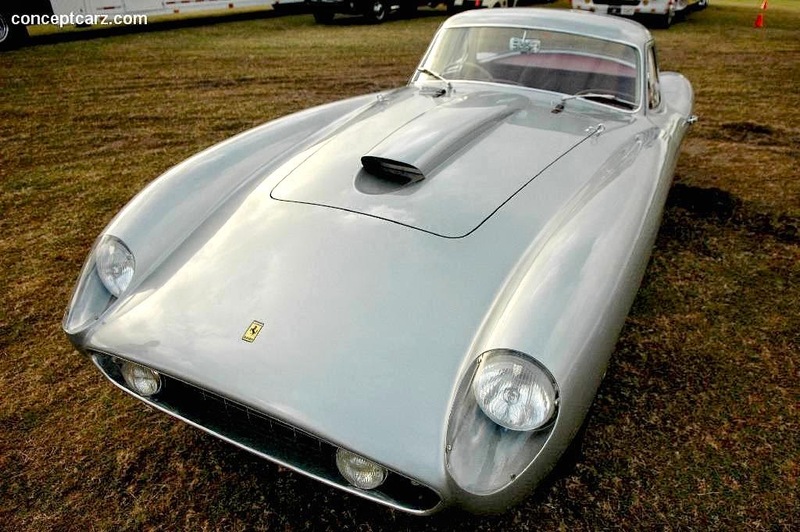 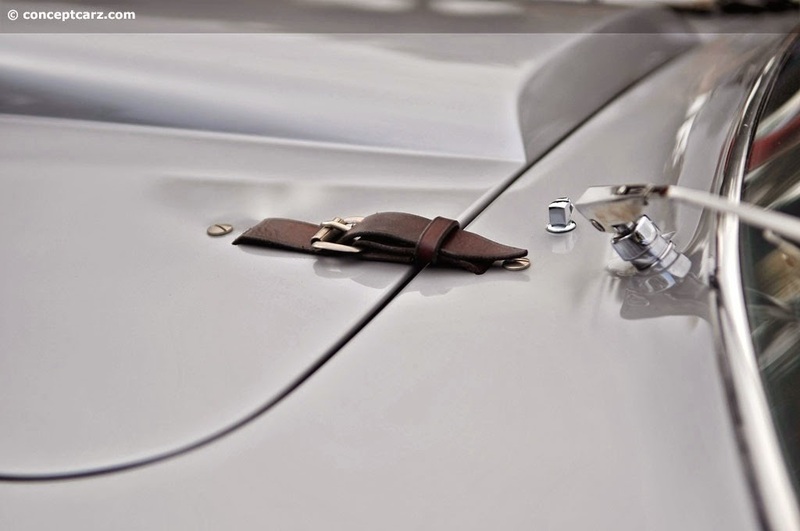 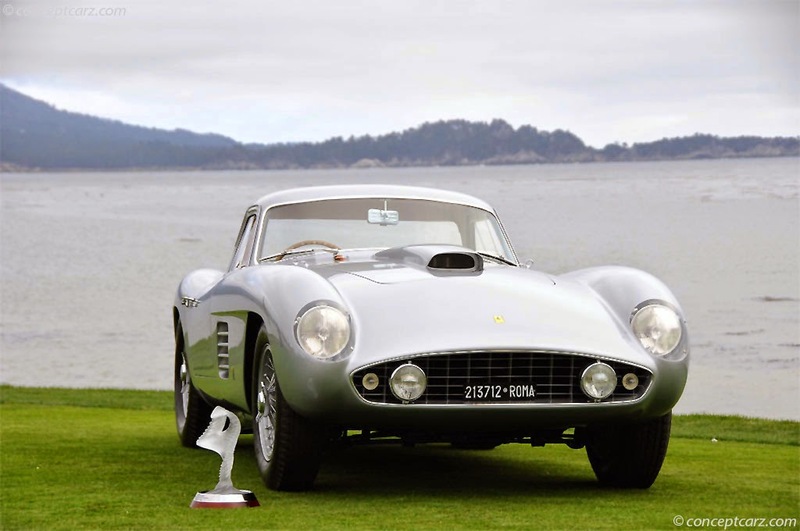 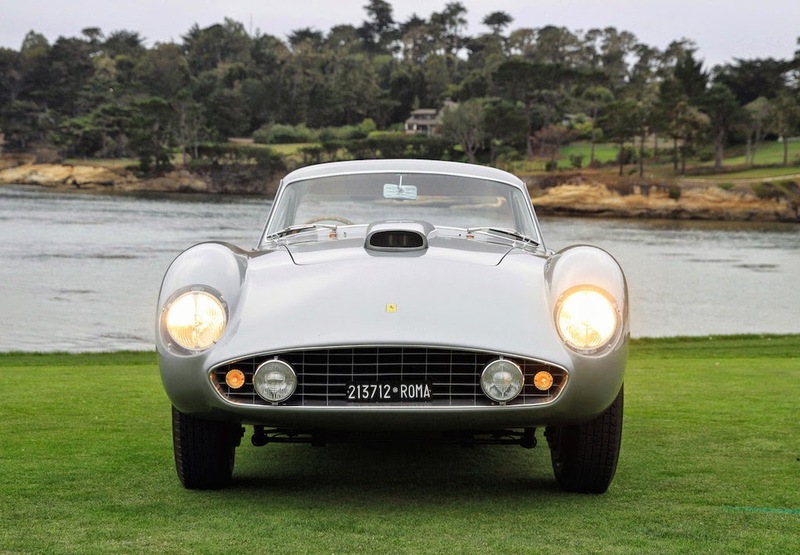 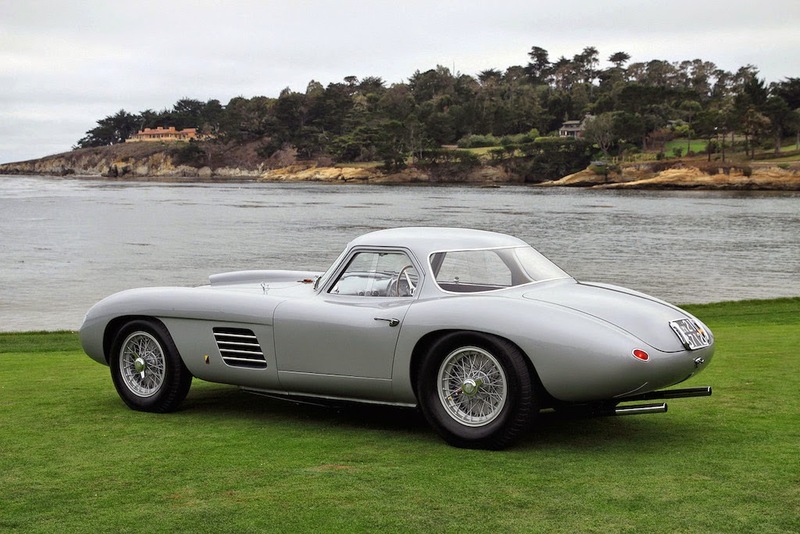 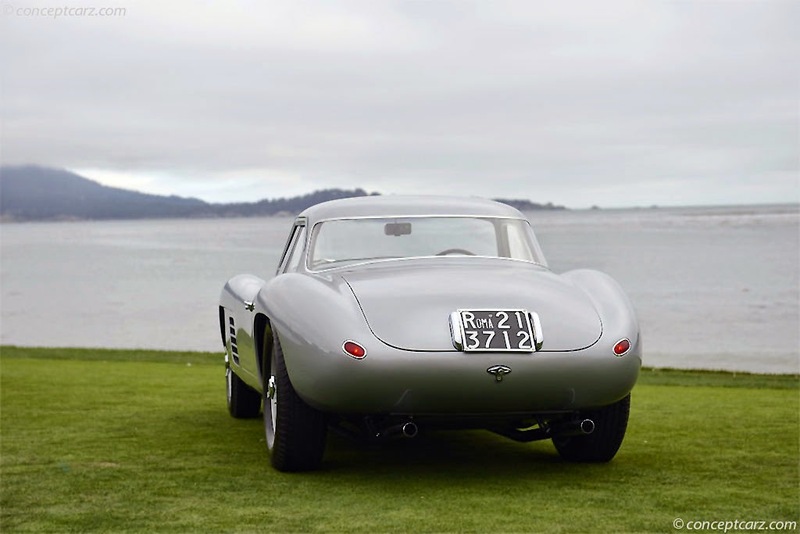 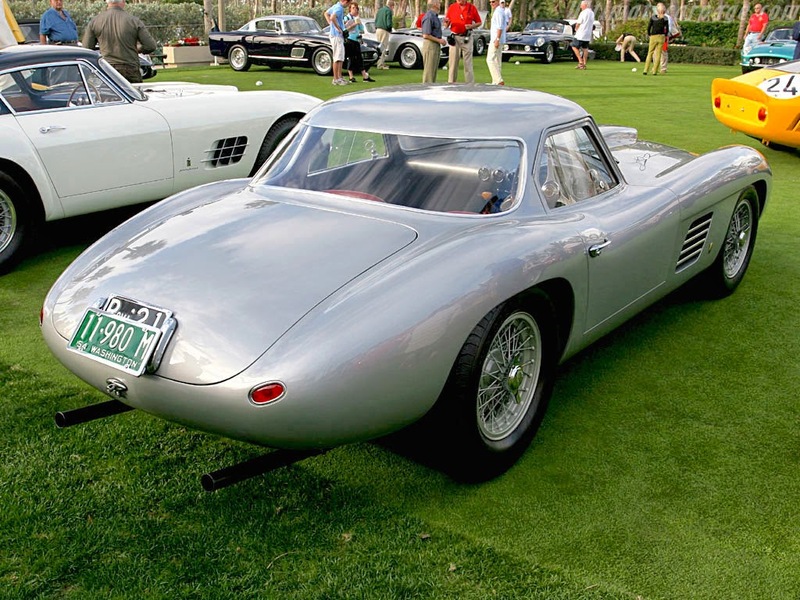 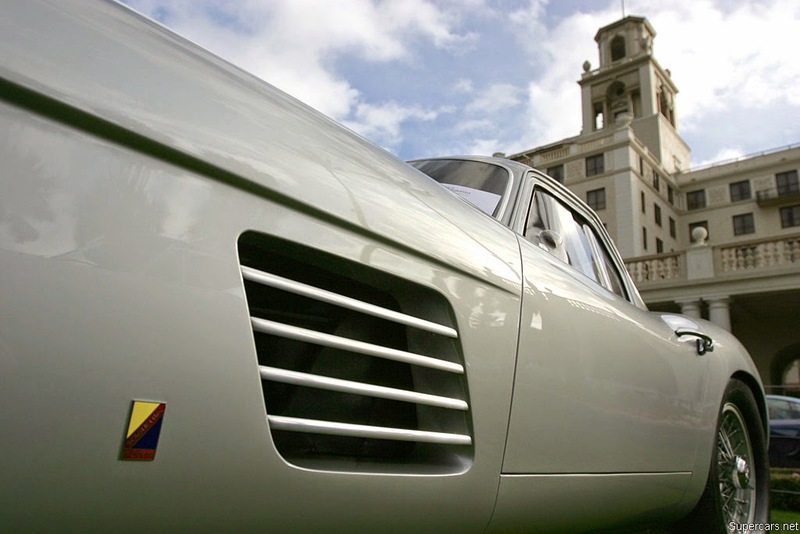 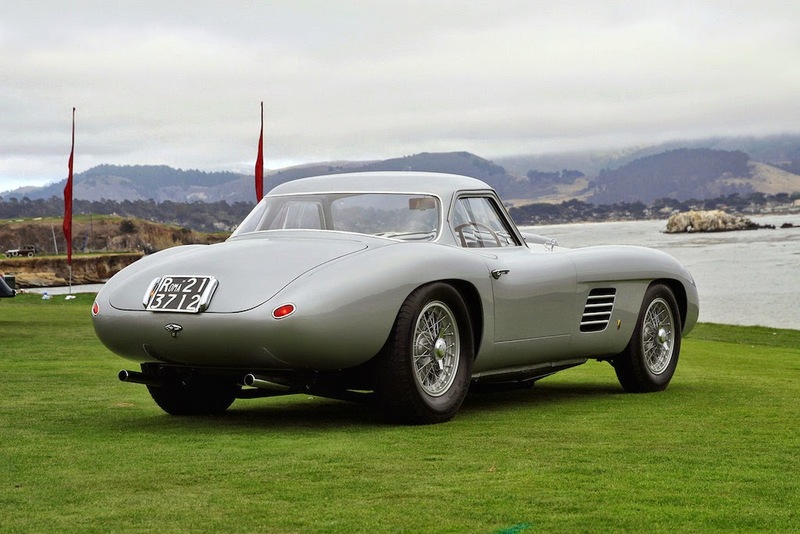 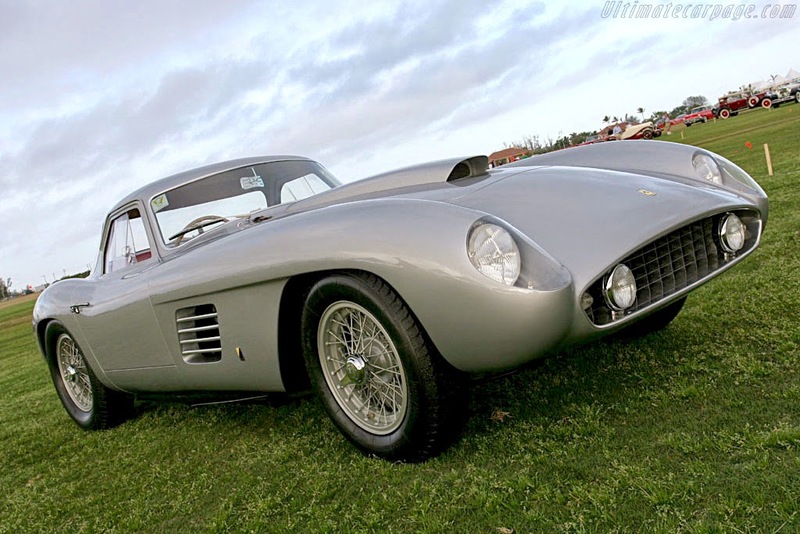 As this was Sergio Scaglietti's first road-going Ferrari, an impressive and elegant coupé body was created. 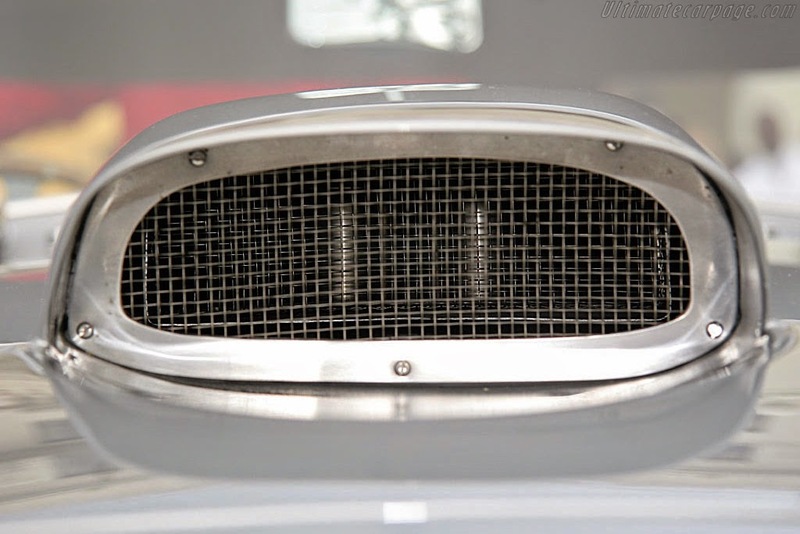 In the front is an oval grille housing two running lights and blinkers. 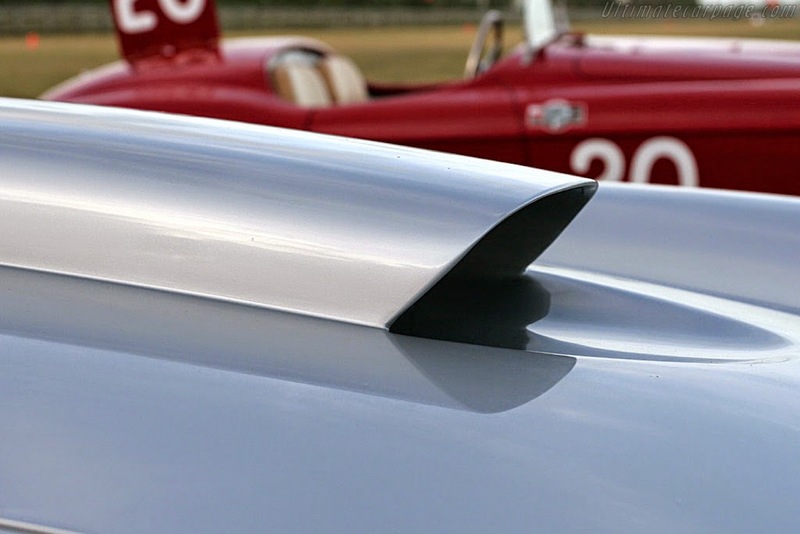 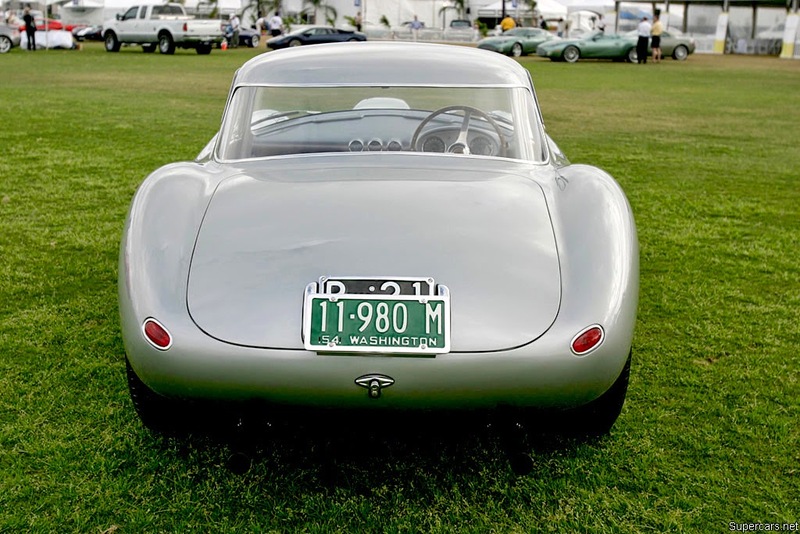 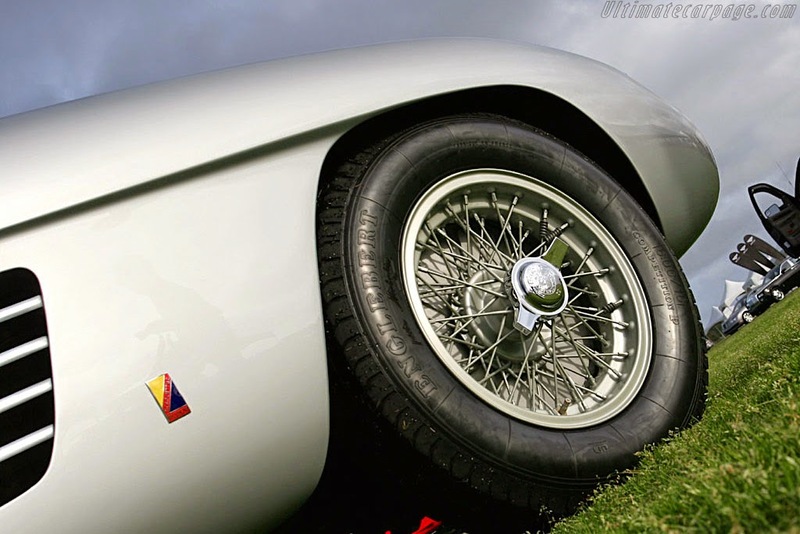 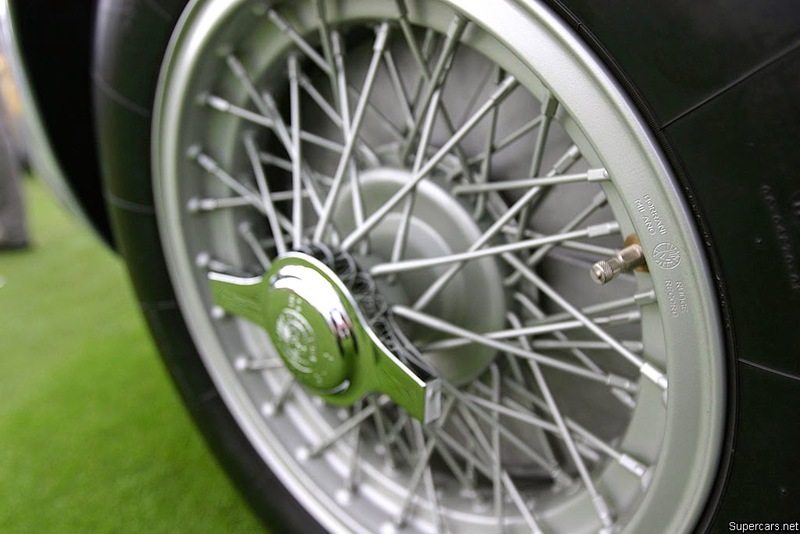 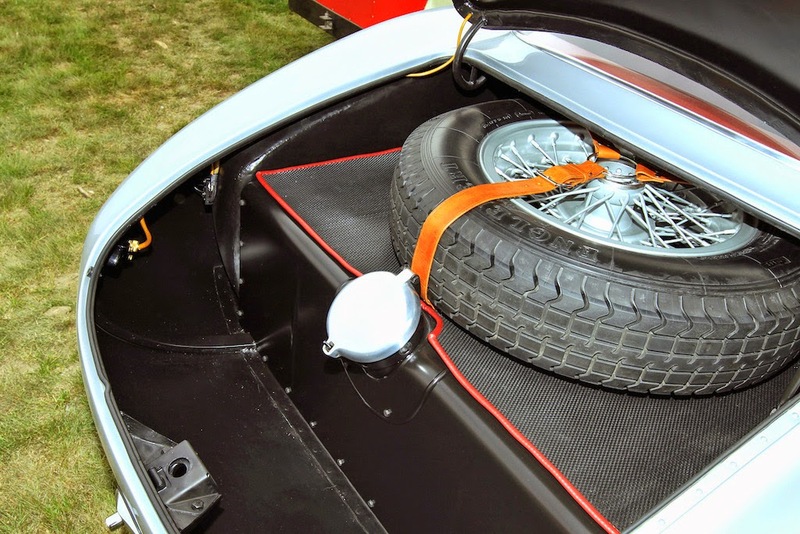 The fenders have a similar pattern to the original spyder and gently flow from front to rear. 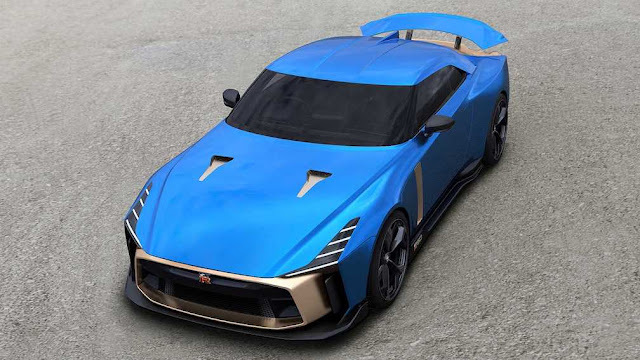 There is a hood scoop, side engine bay vents, and no front fenders which add to the vehicle's sporty appeal and pay tribute to its competition heritage. 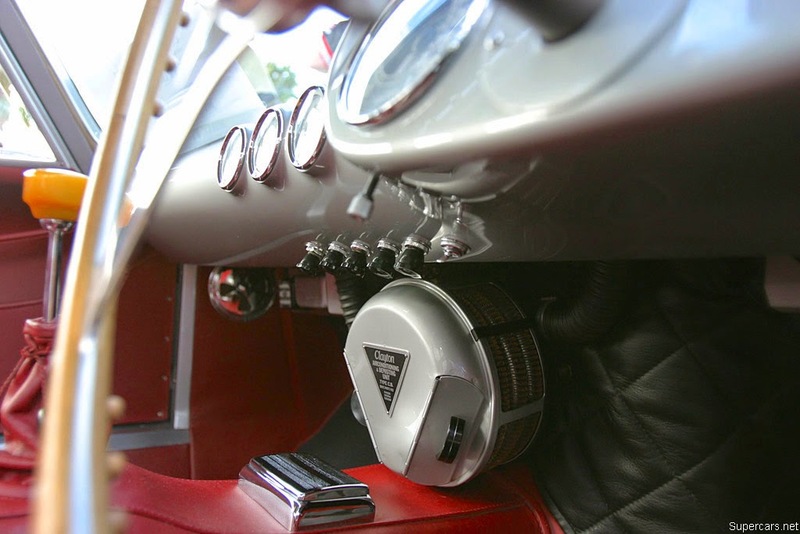 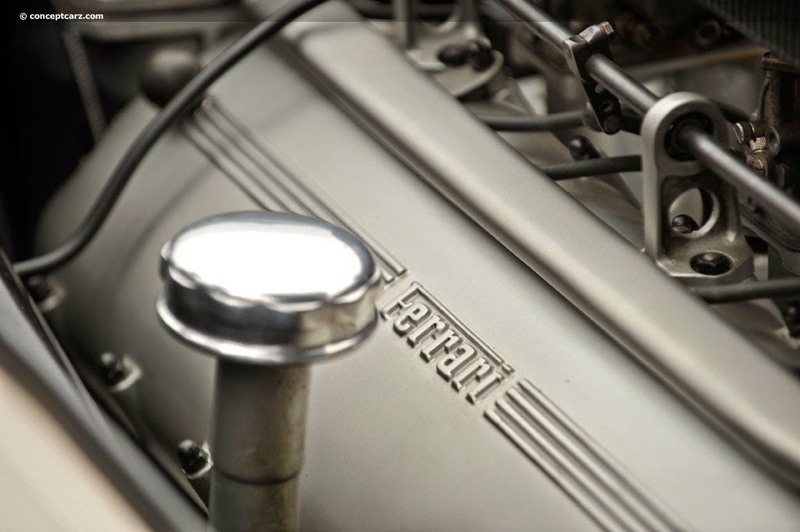 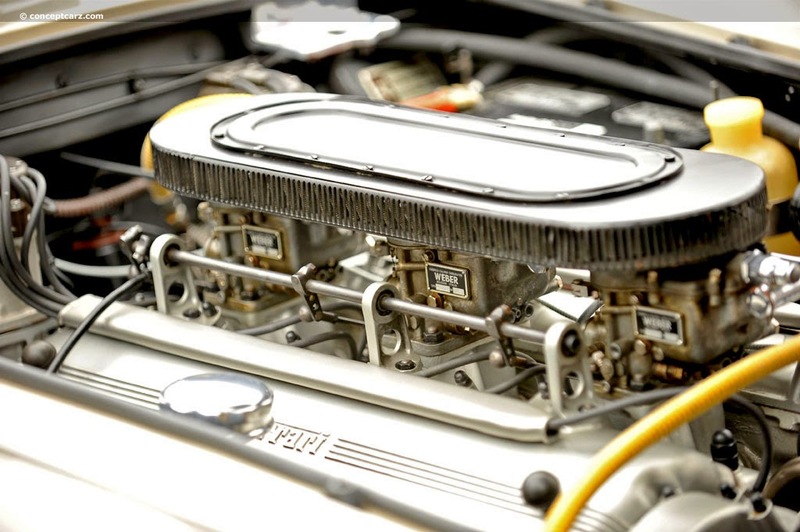 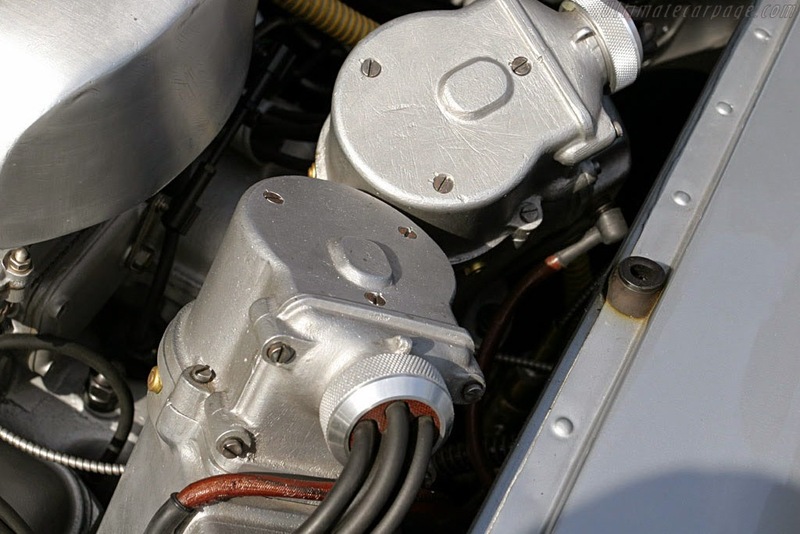 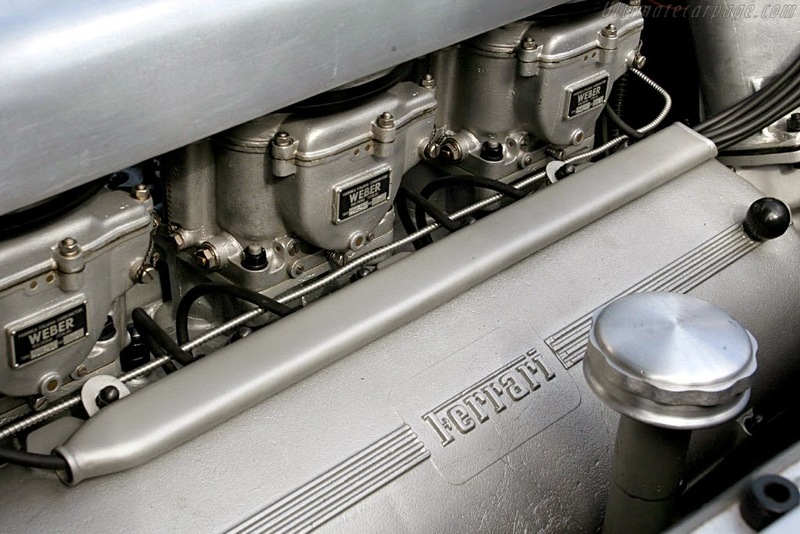 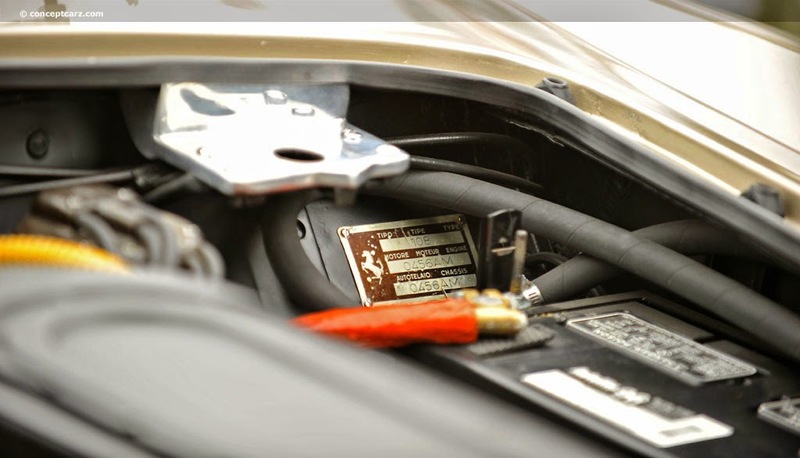 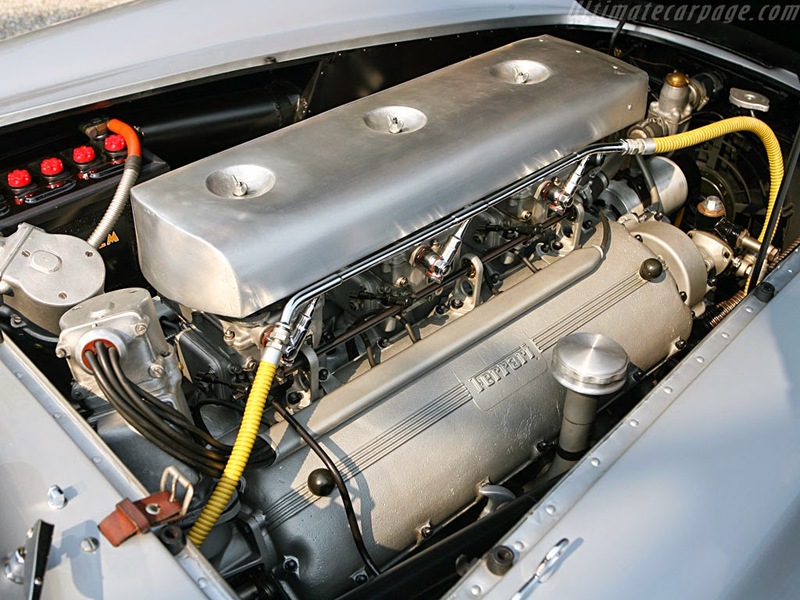 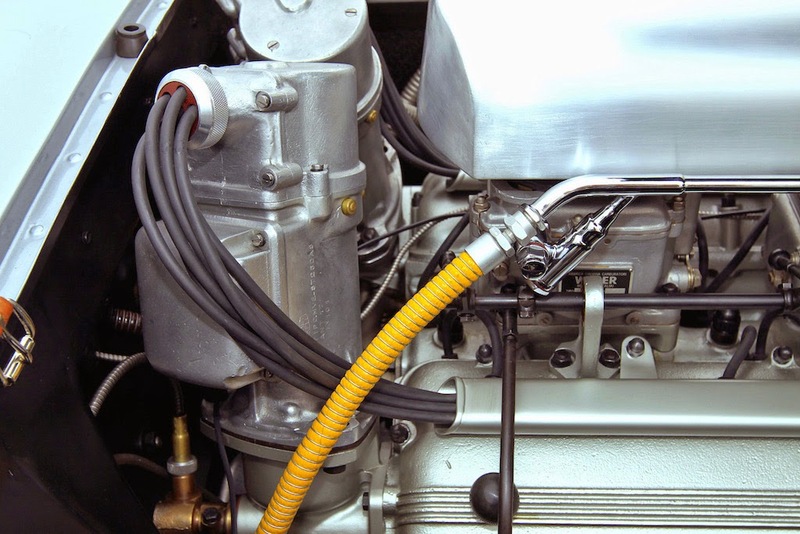 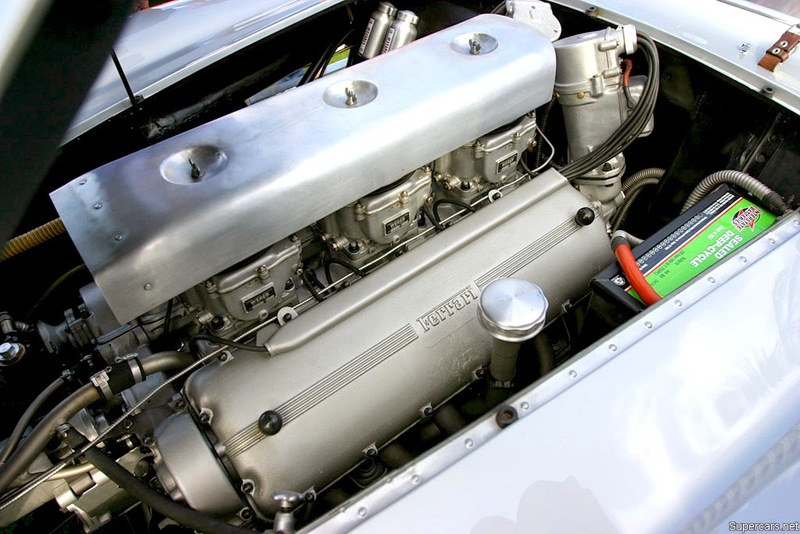 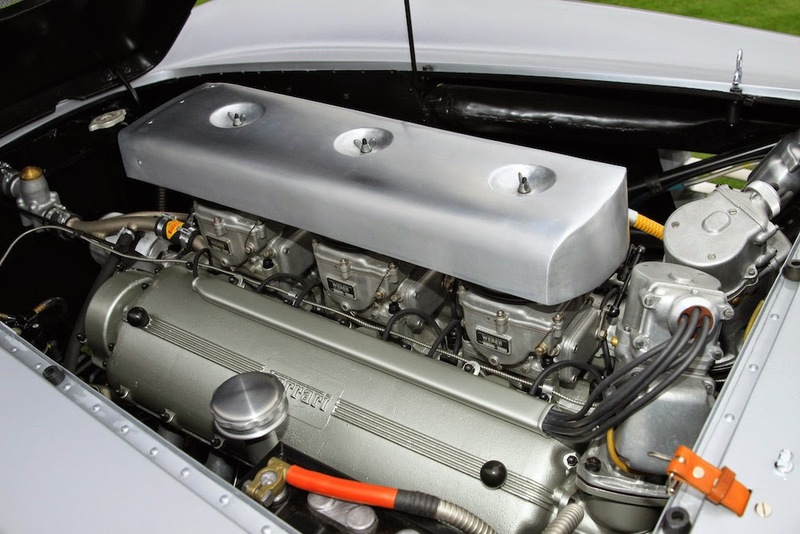 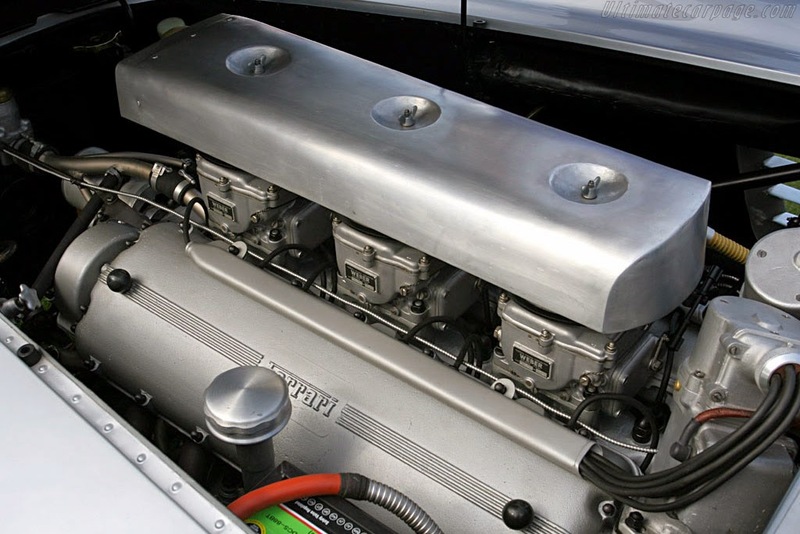 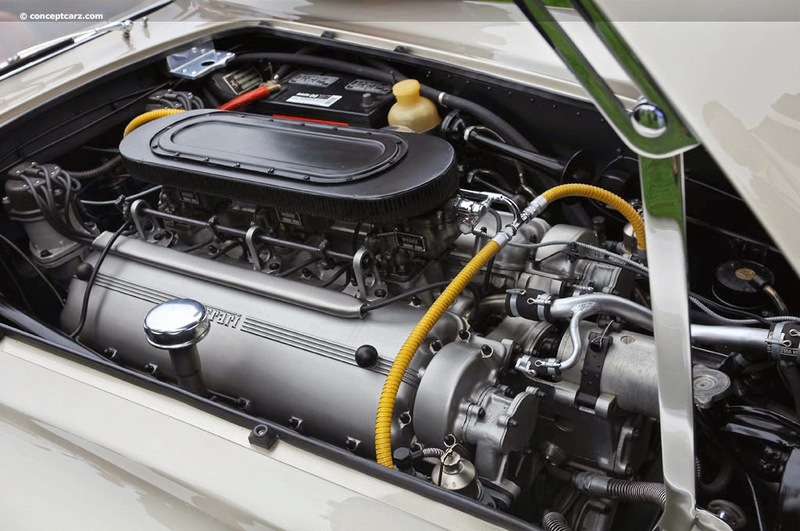 Under the bonnet is a V12 engine fitted with weber carburetors and offering around 330 hp. 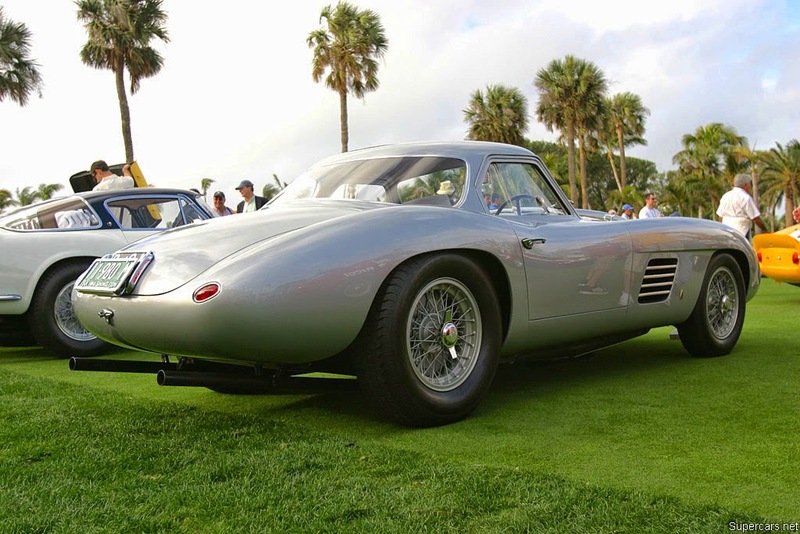 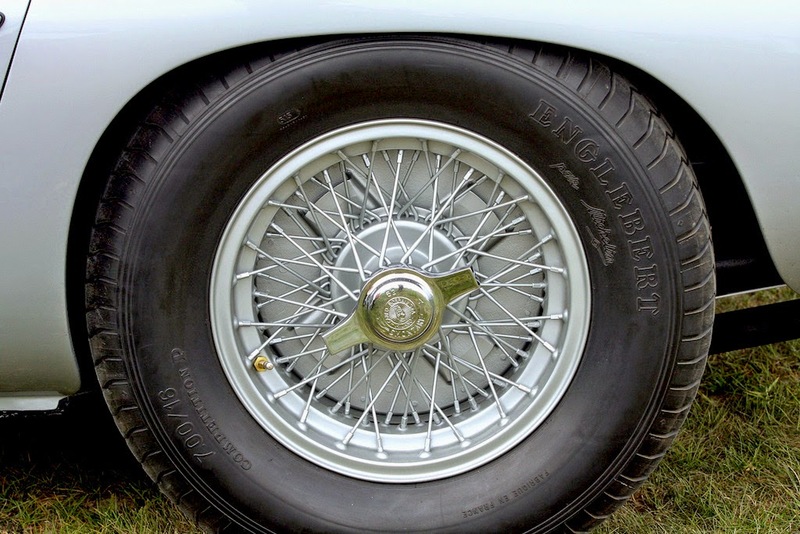 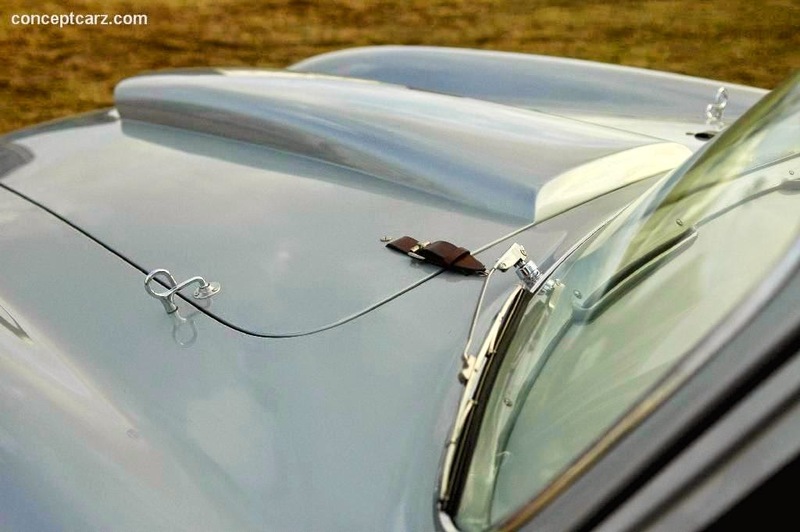 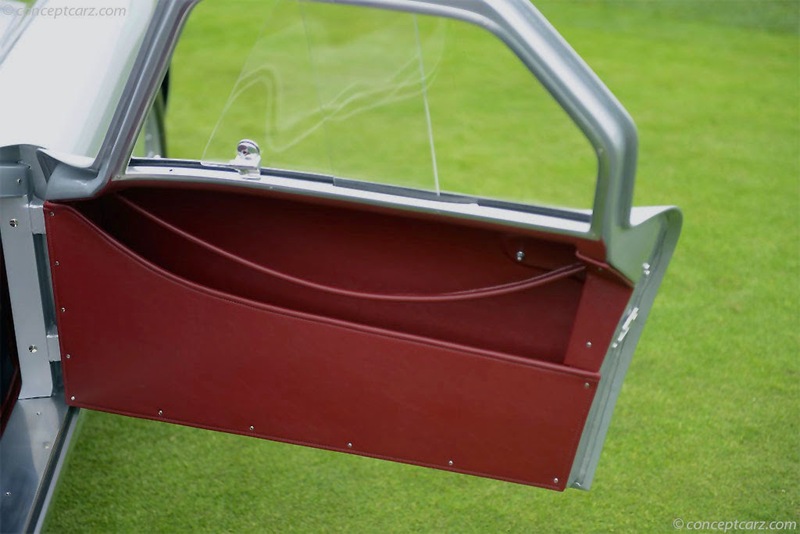 The body is comprised of lightweight aluminum and there are Boranni wire wheels at all four corners.